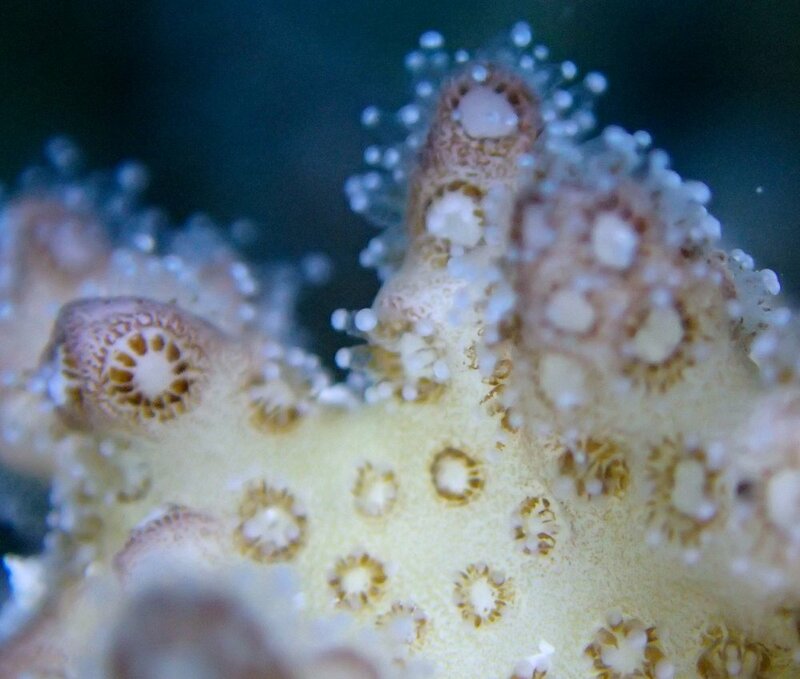 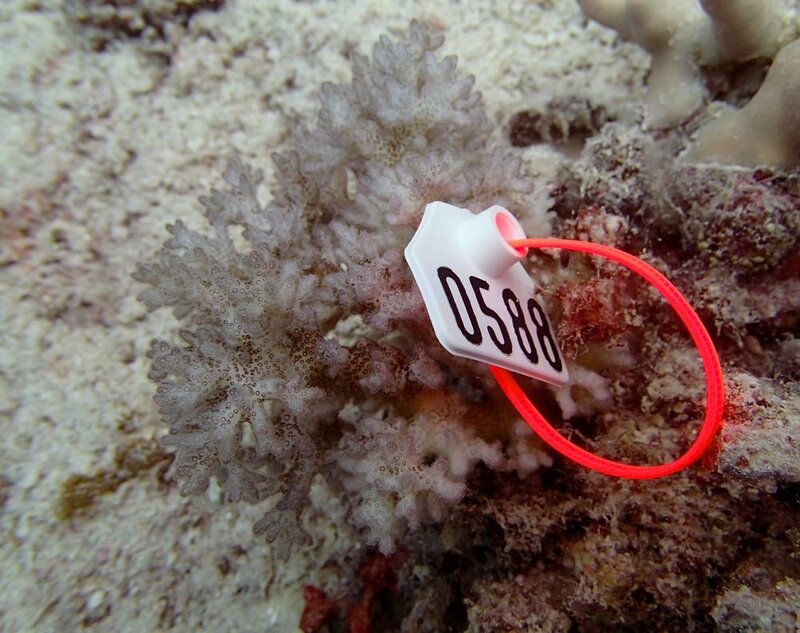 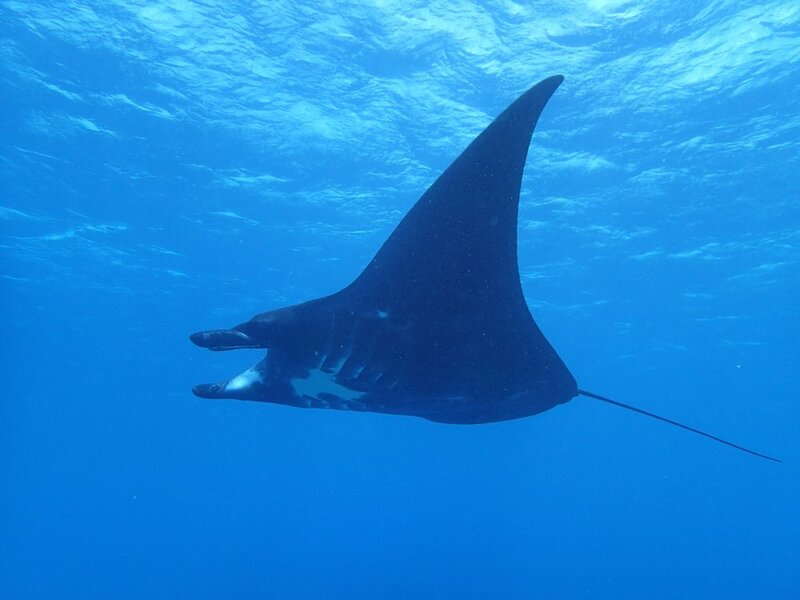 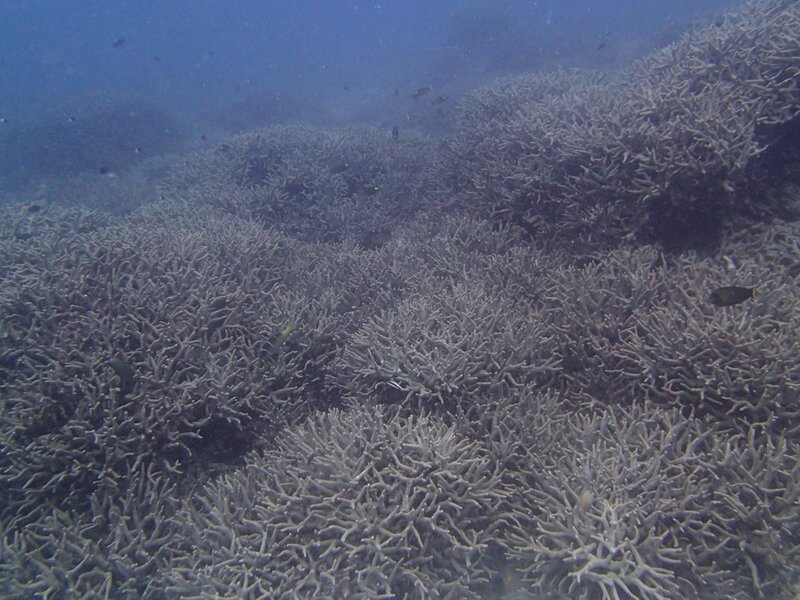 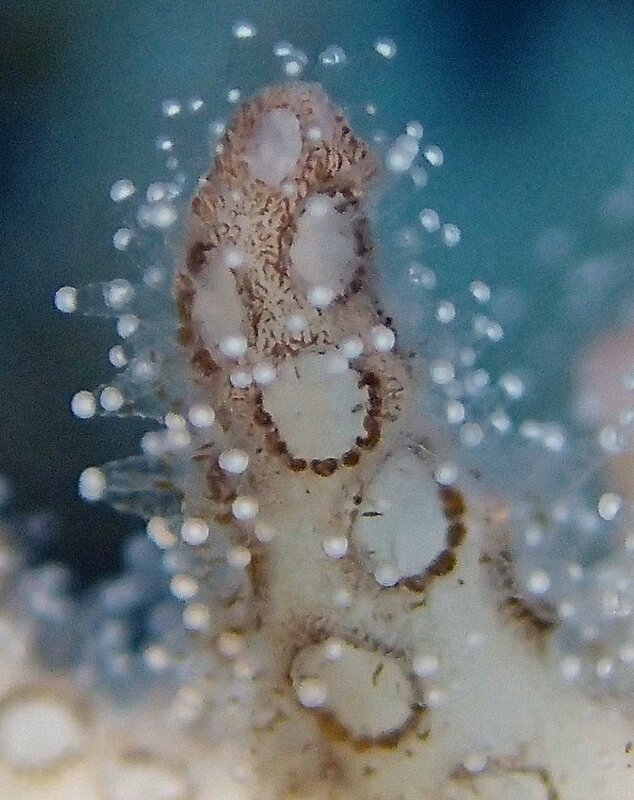 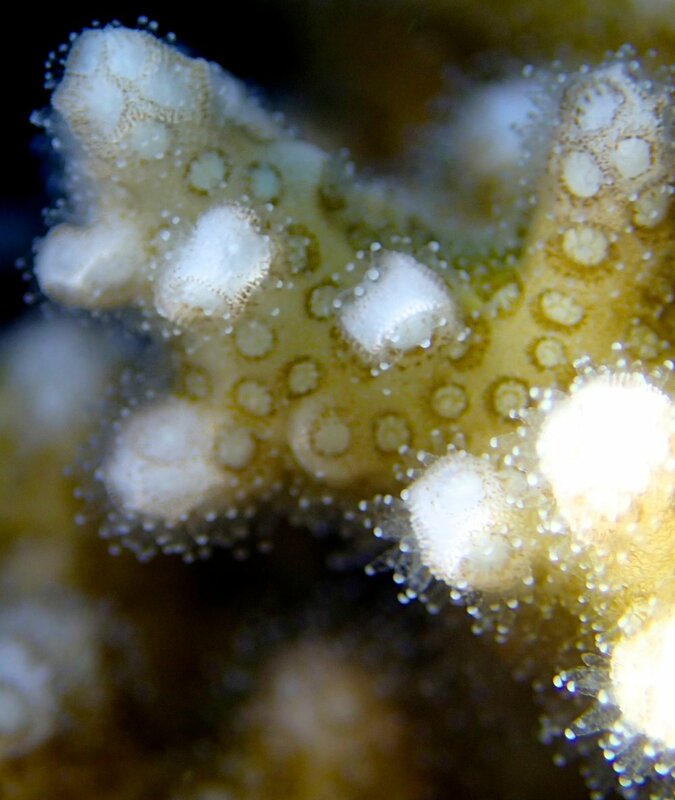 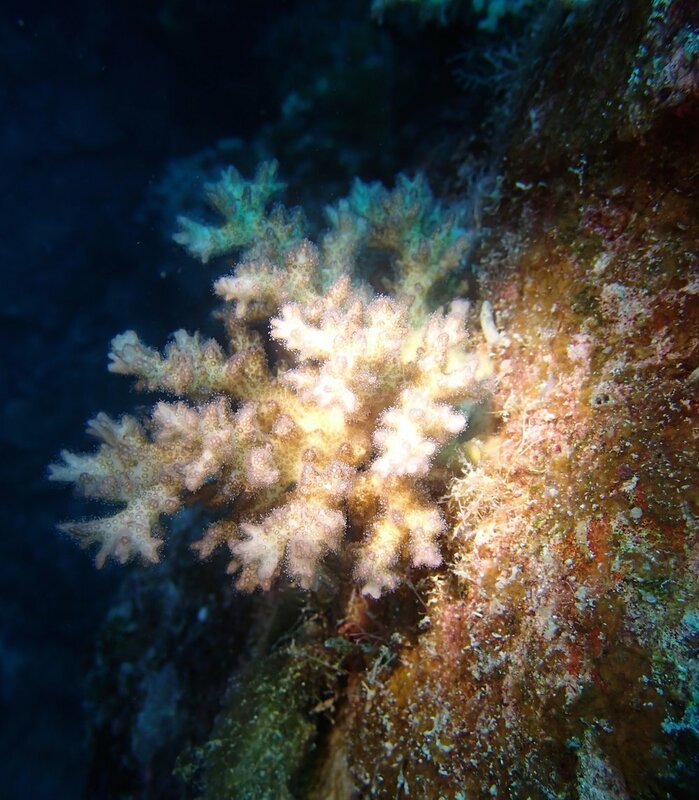 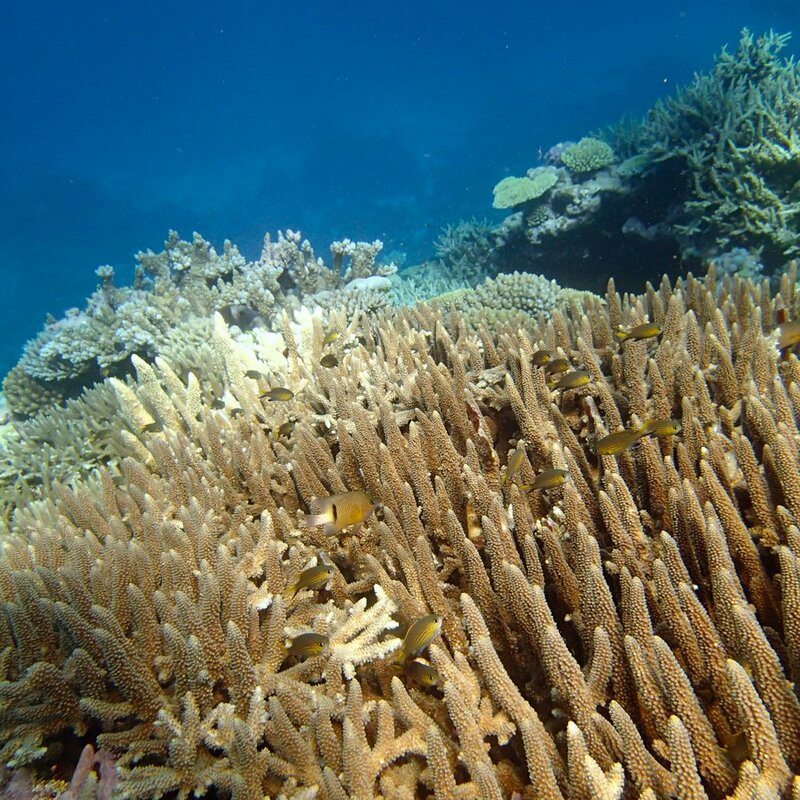 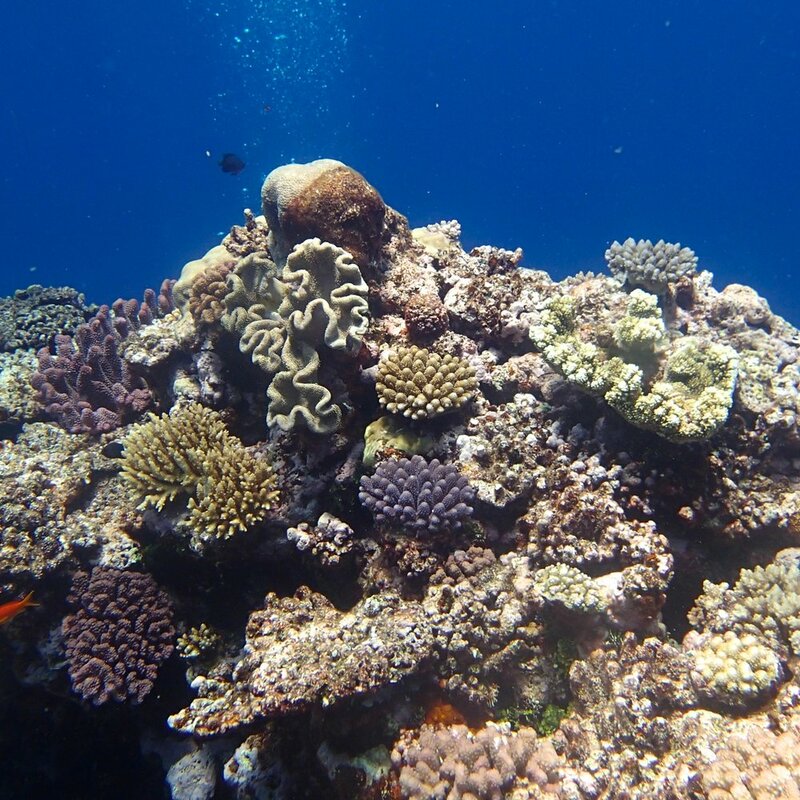 Huon — Anderson B. Mayfield, Ph.D.
colony 84 (Pocillopora damicornis genotype alpha) This sample was not analyzed in full due to a failed RNA extraction. 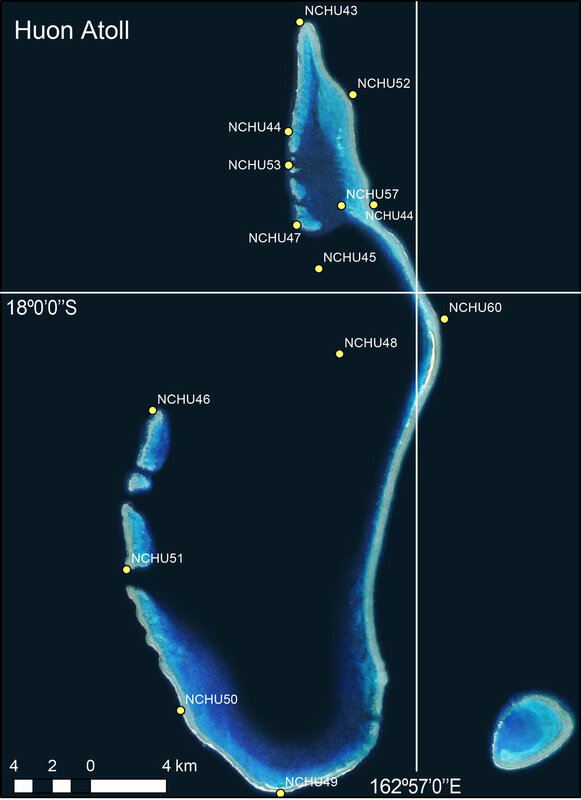 Other data can be found here. 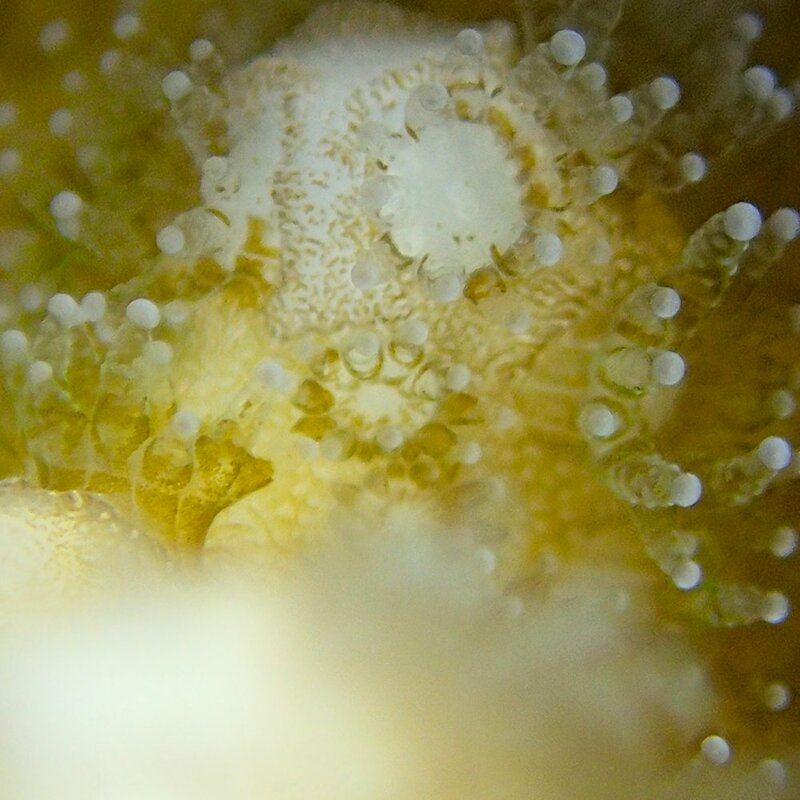 This sample was not analyzed in full on account of a low-quality RNA extraction. 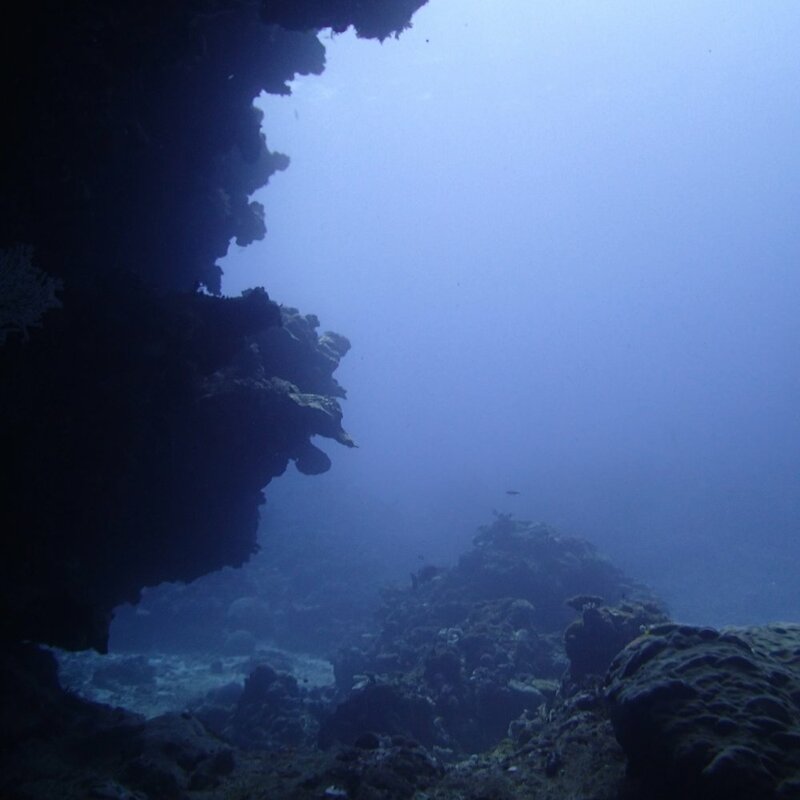 Other data can be found here. 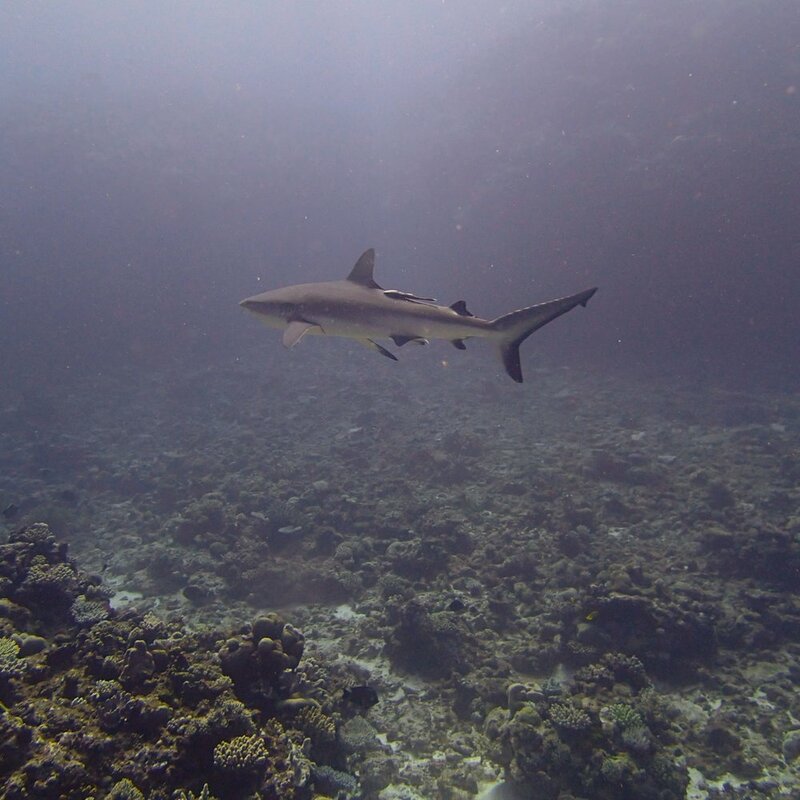 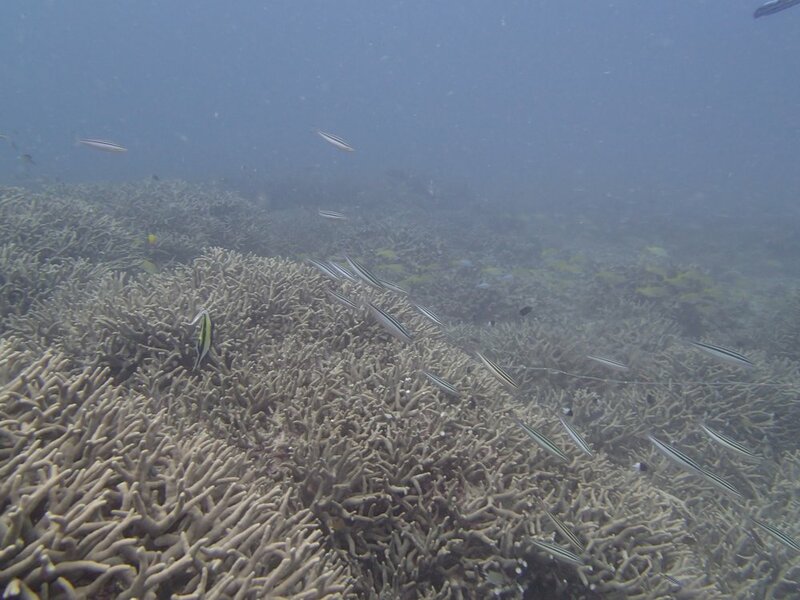 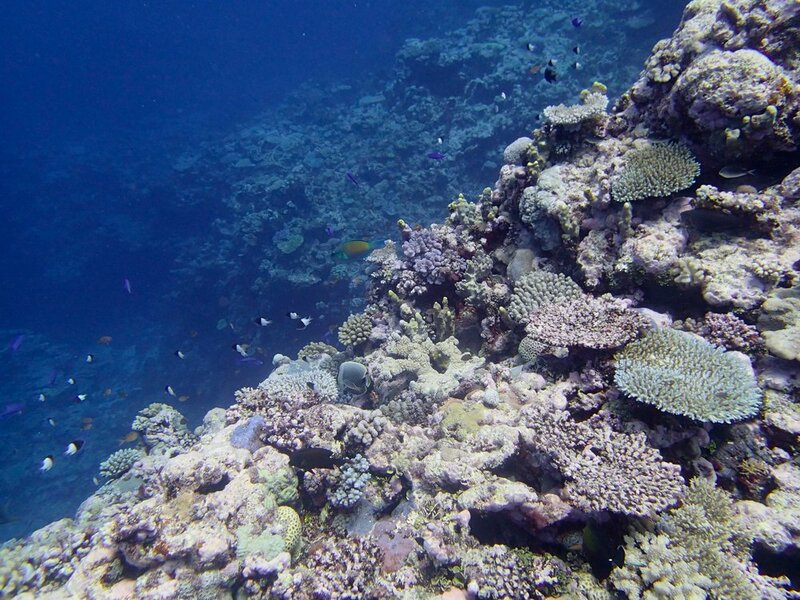 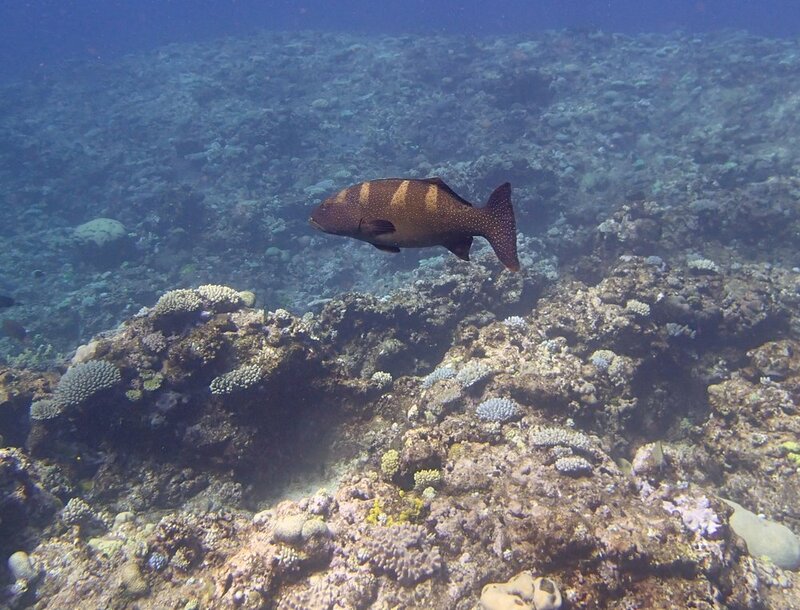 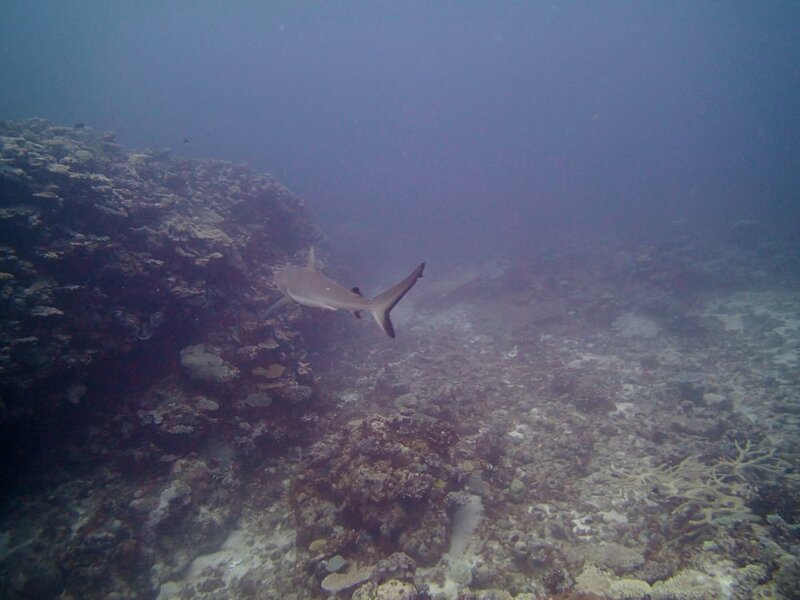 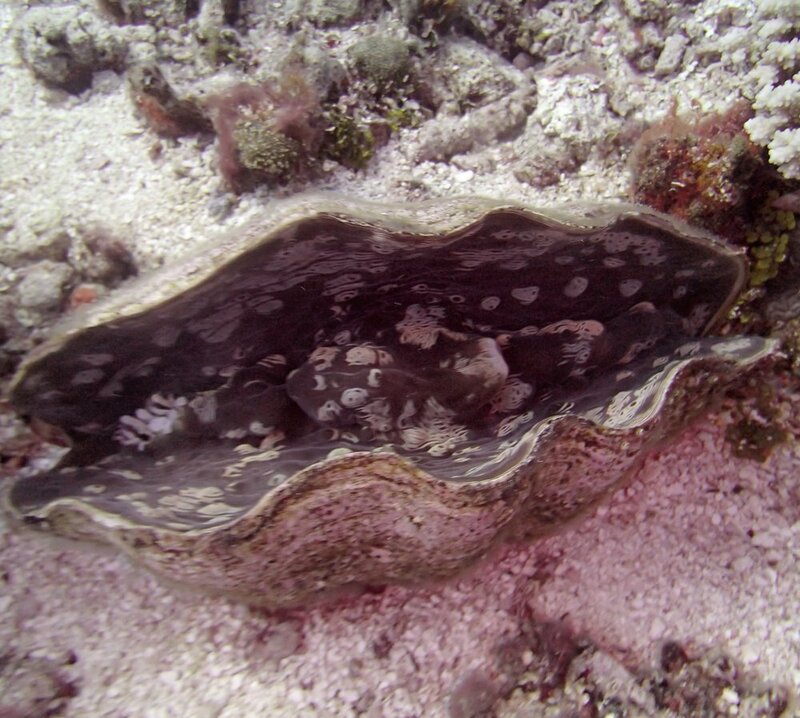 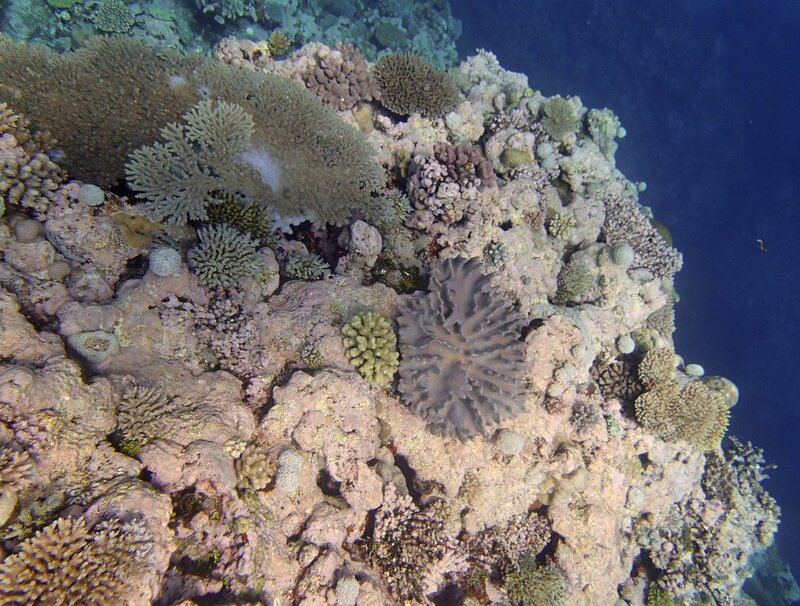 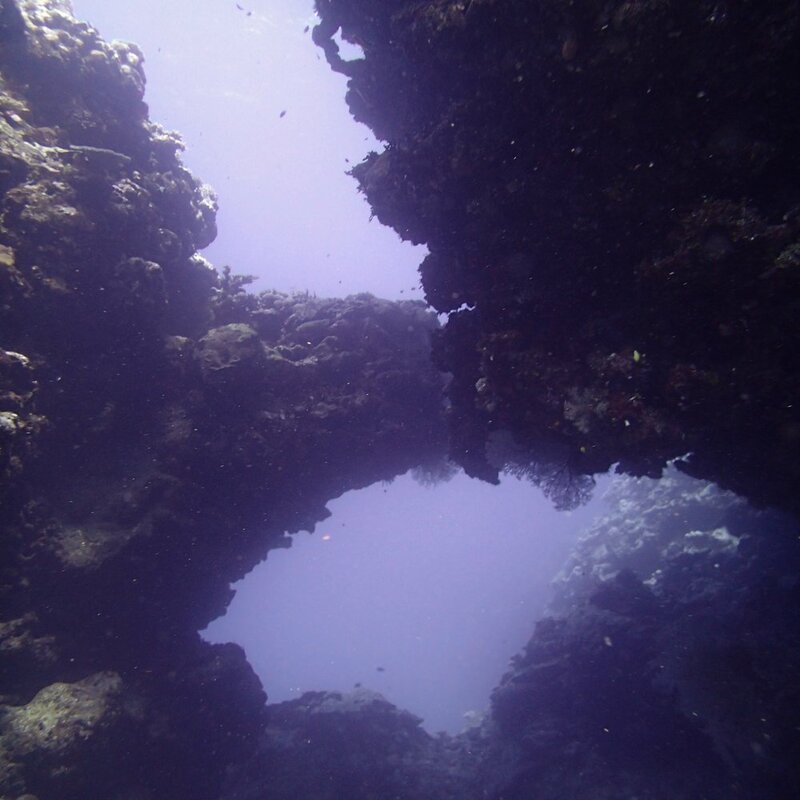 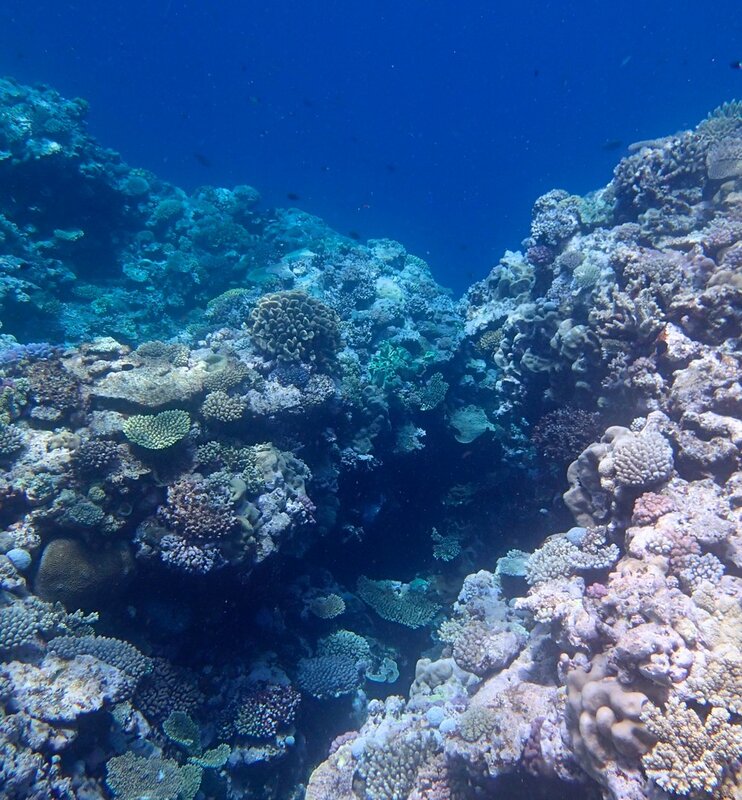 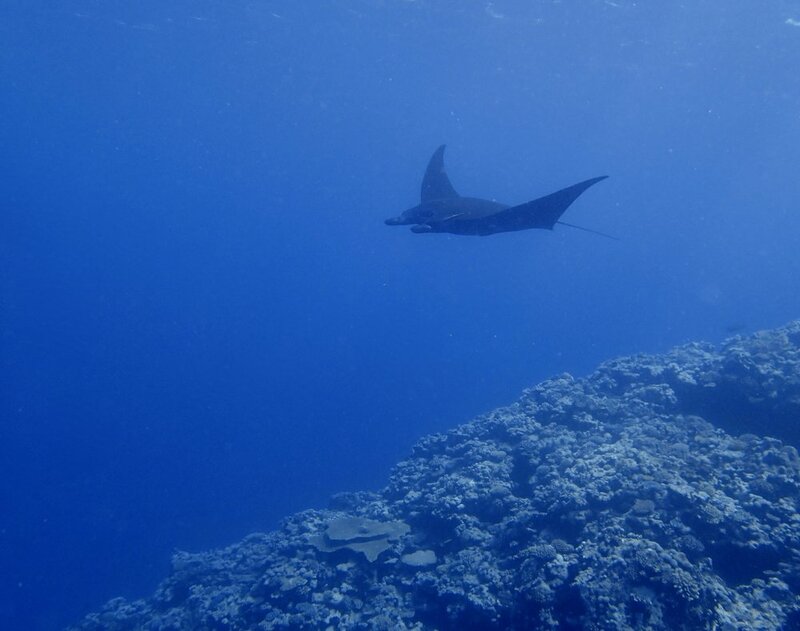 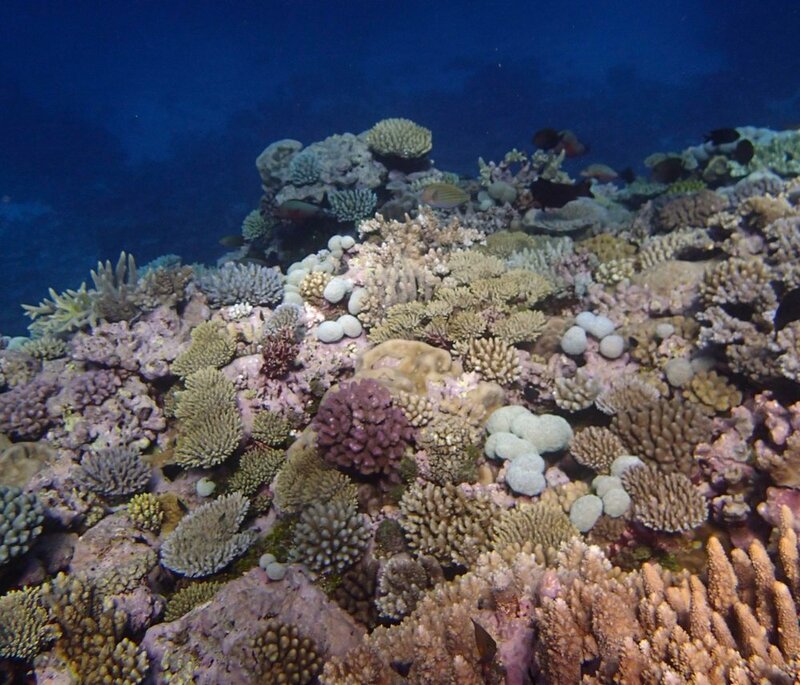 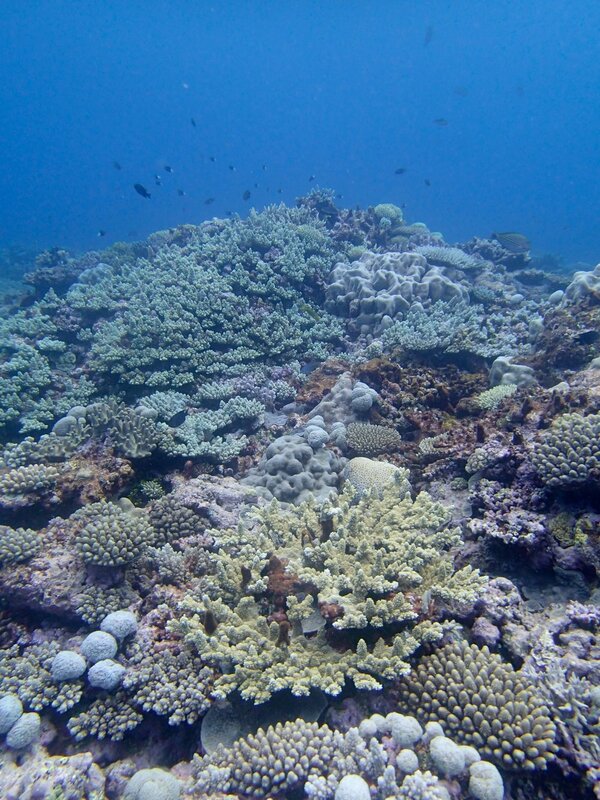 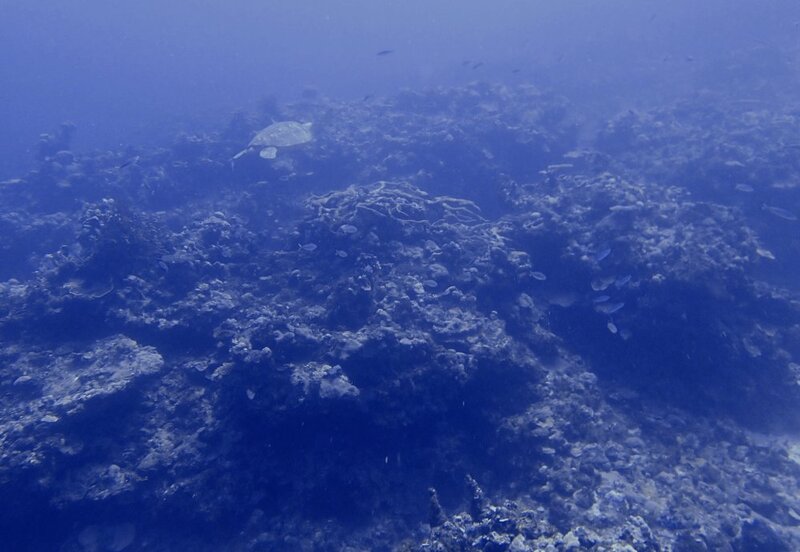 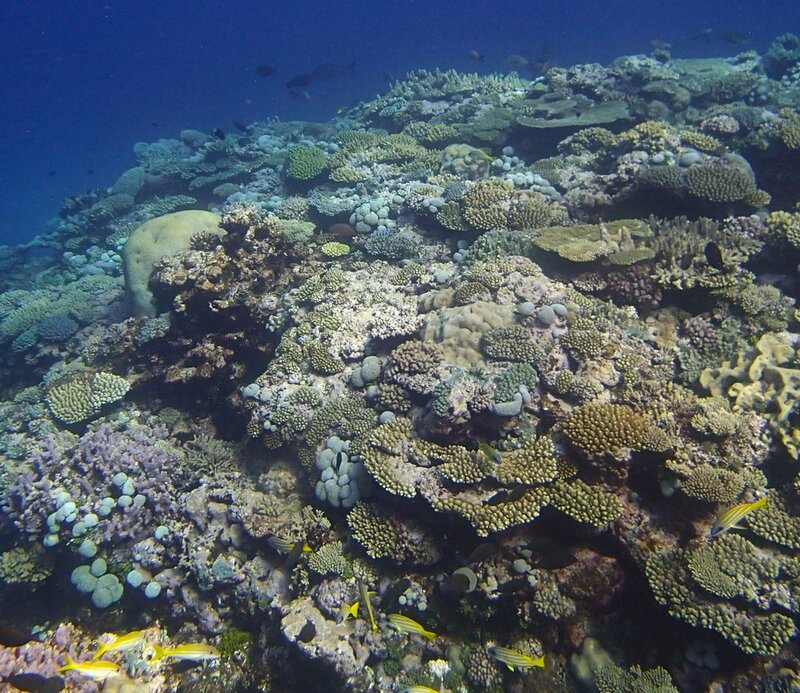 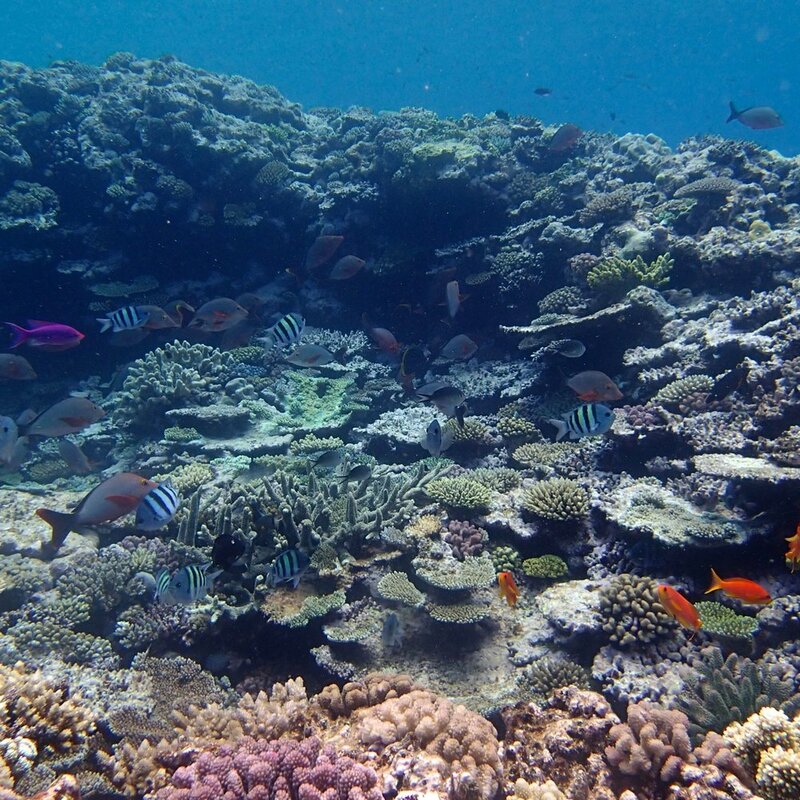 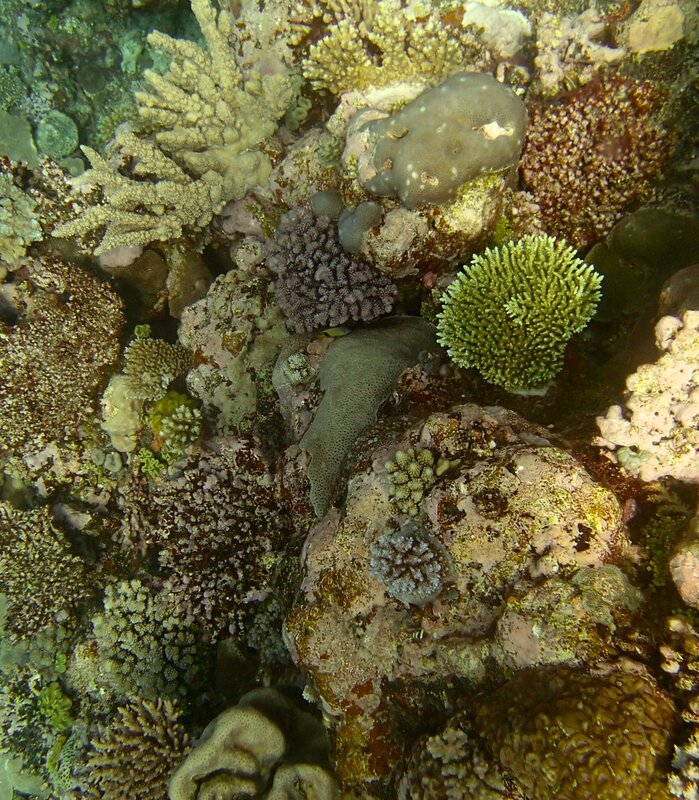 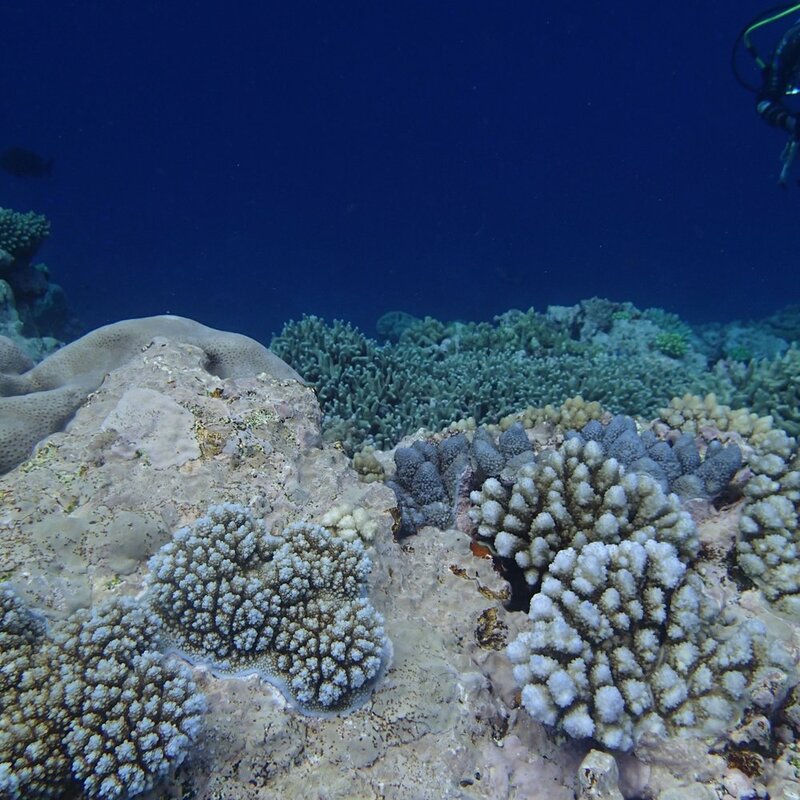 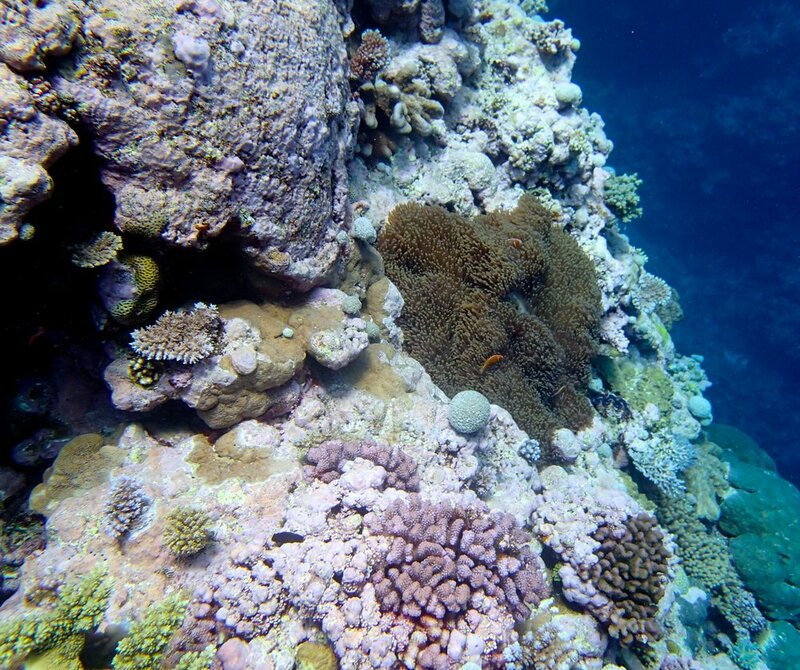 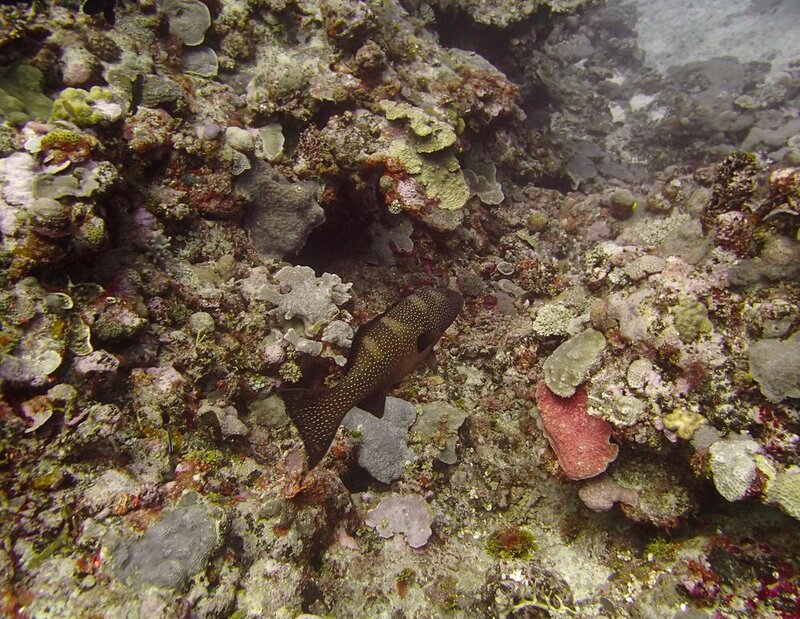 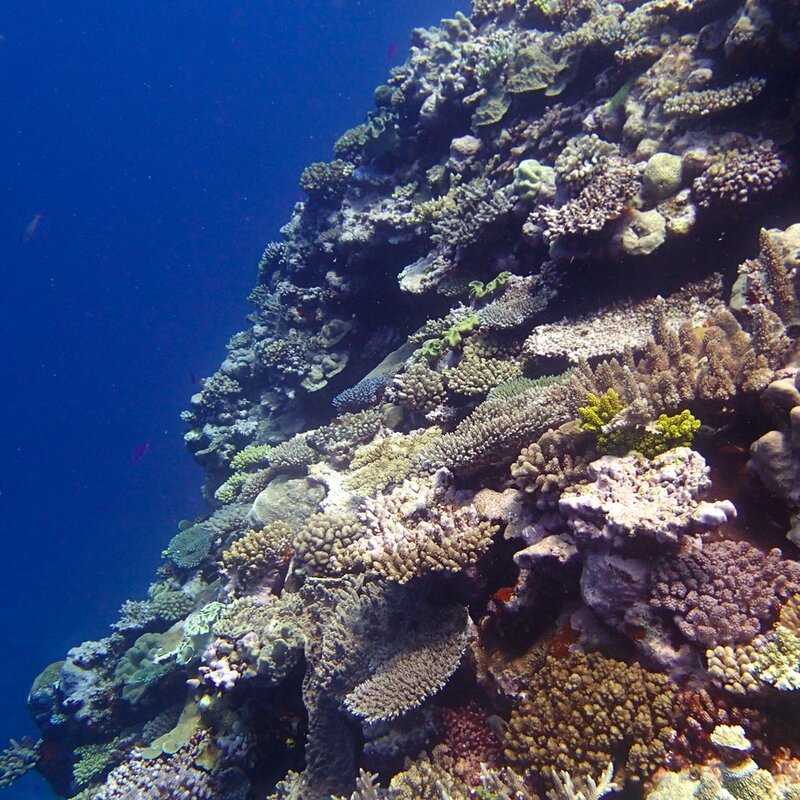 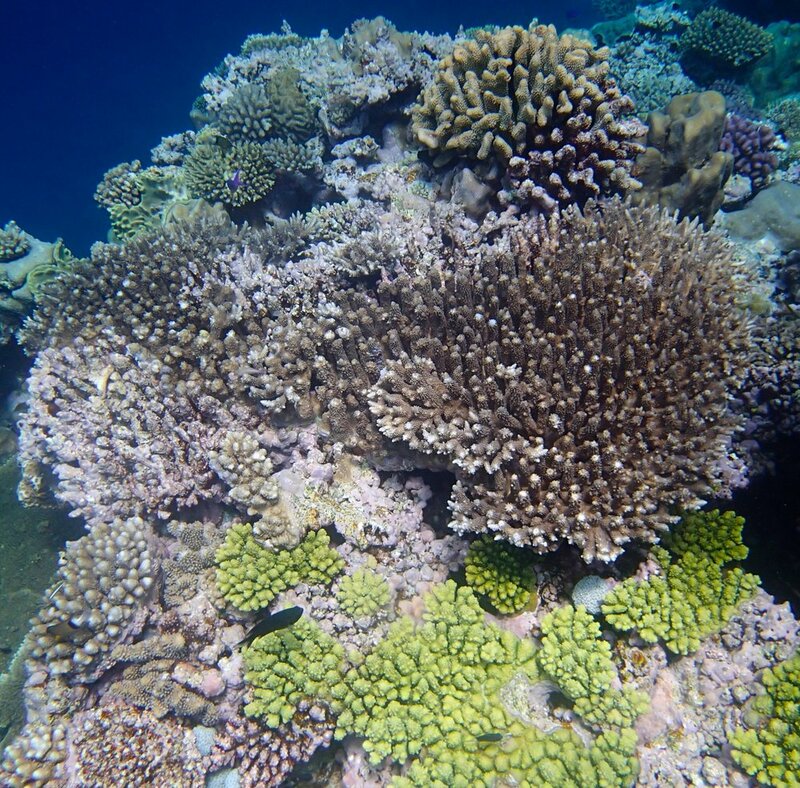 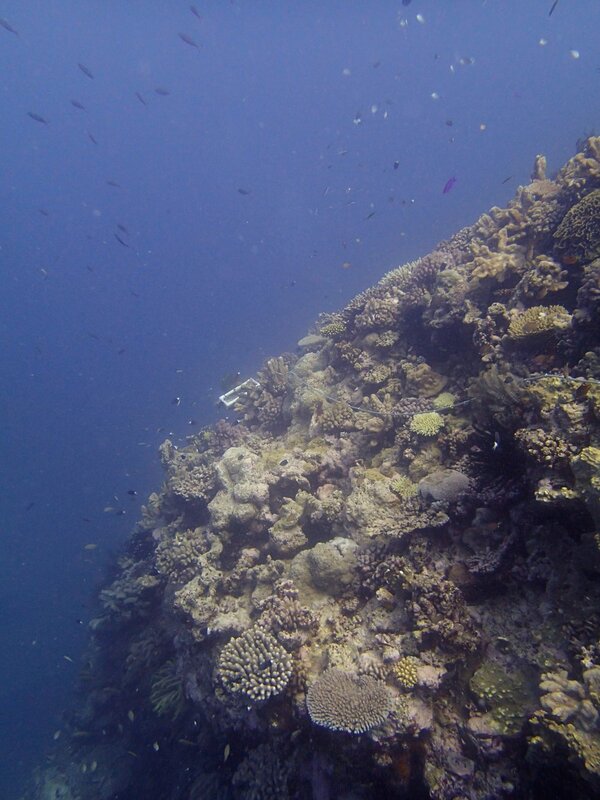 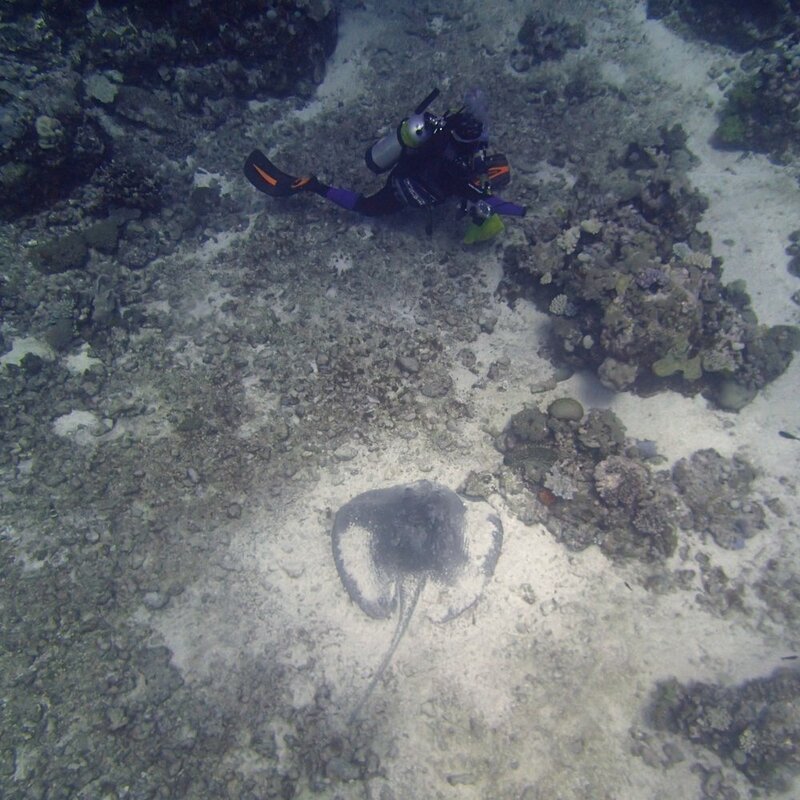 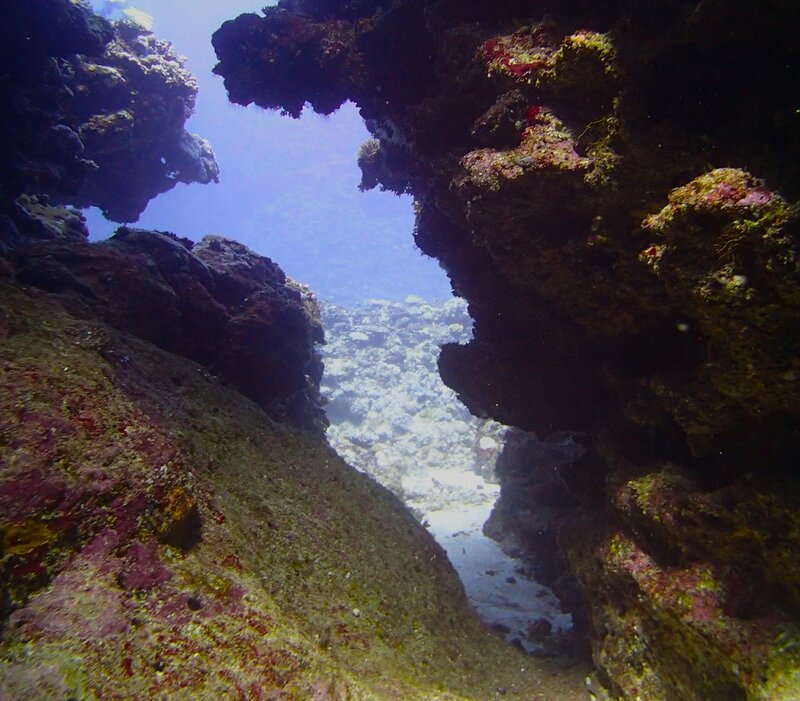 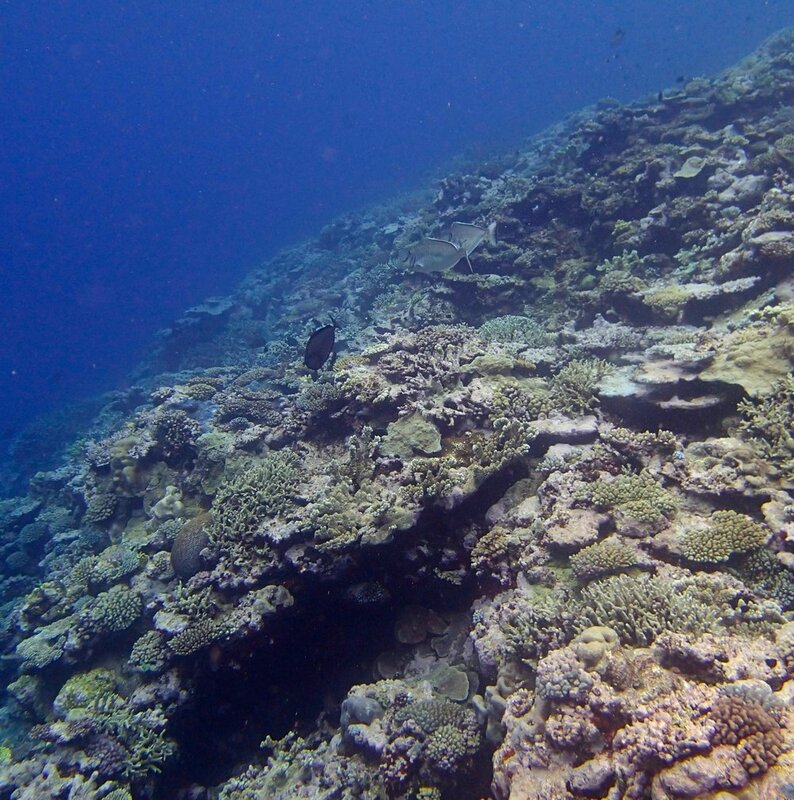 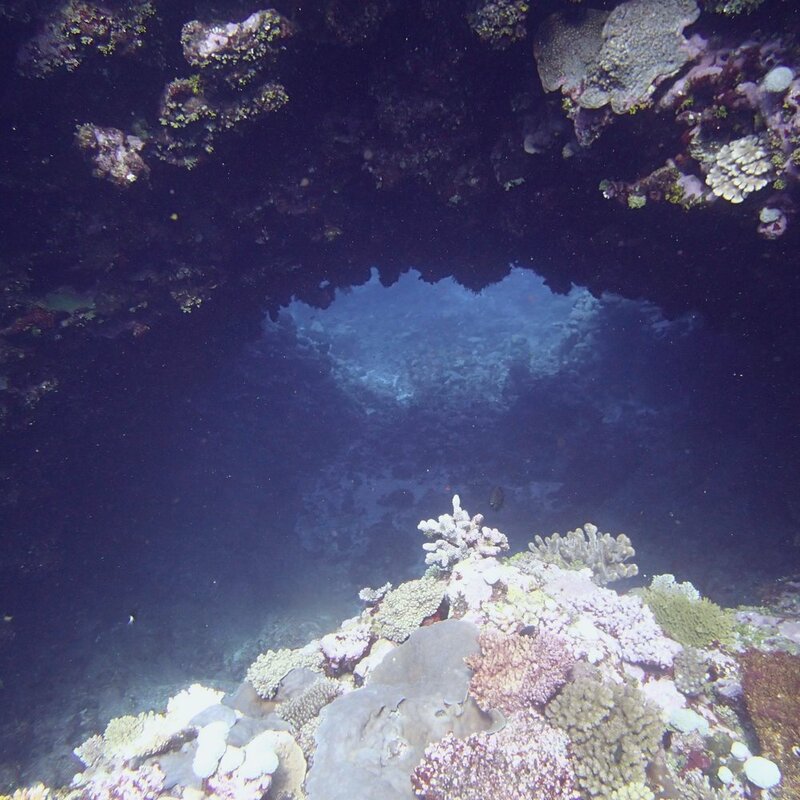 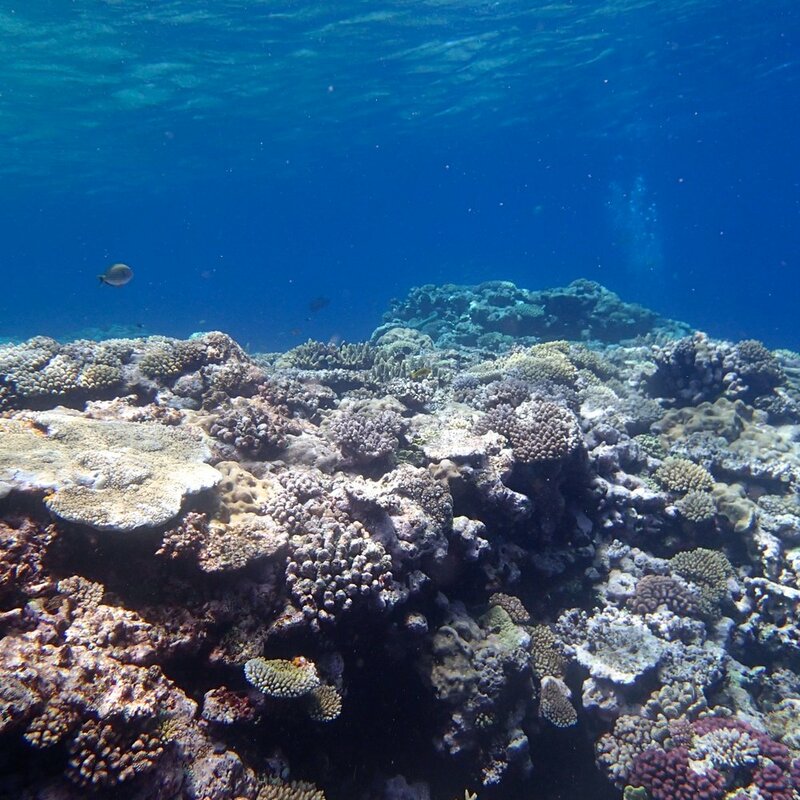 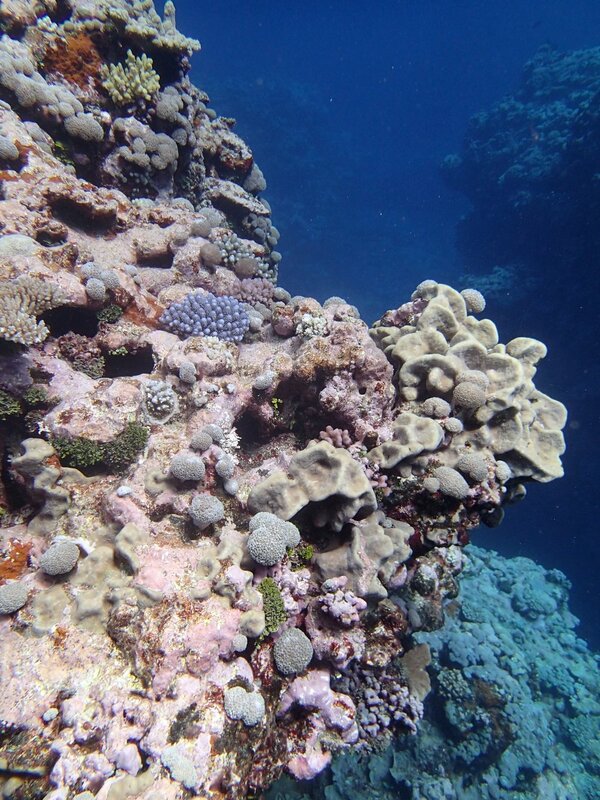 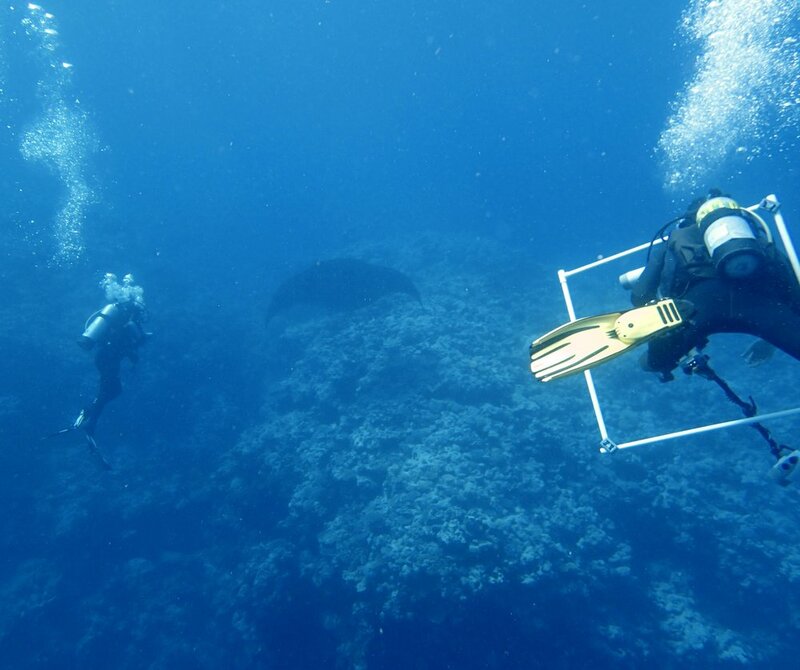 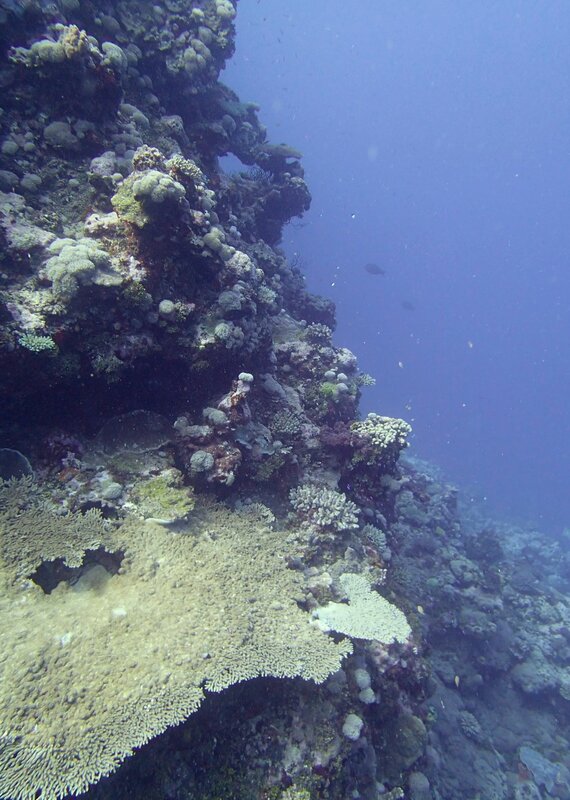 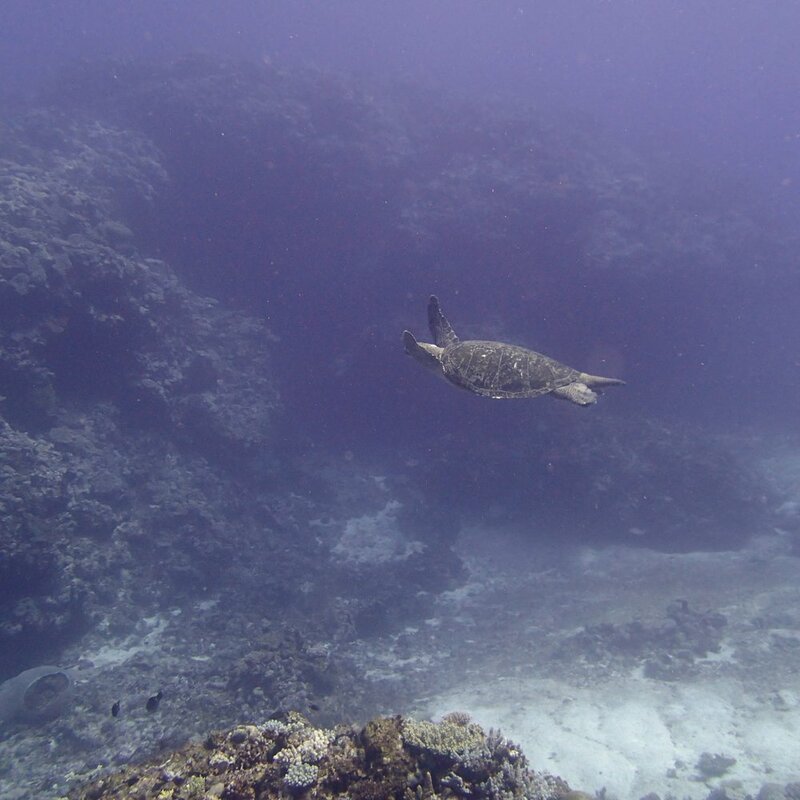 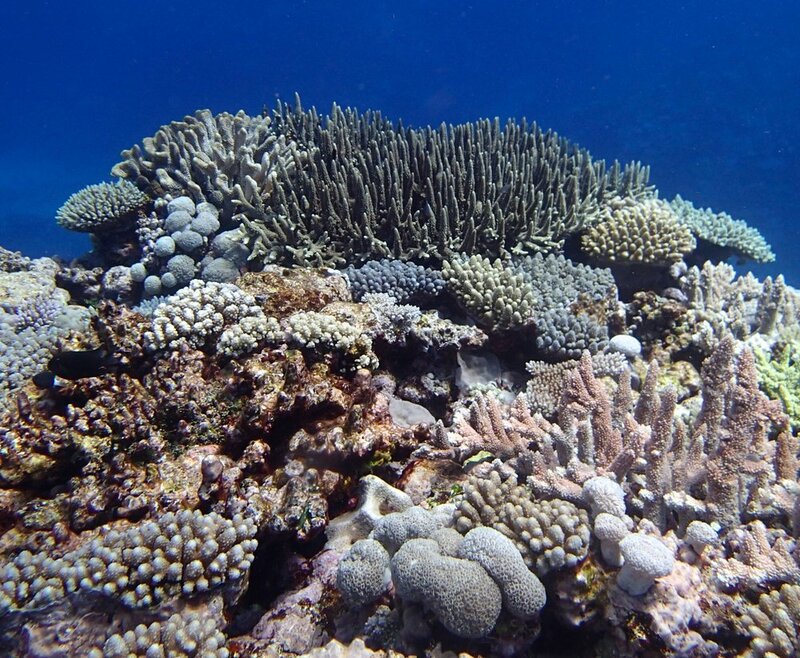 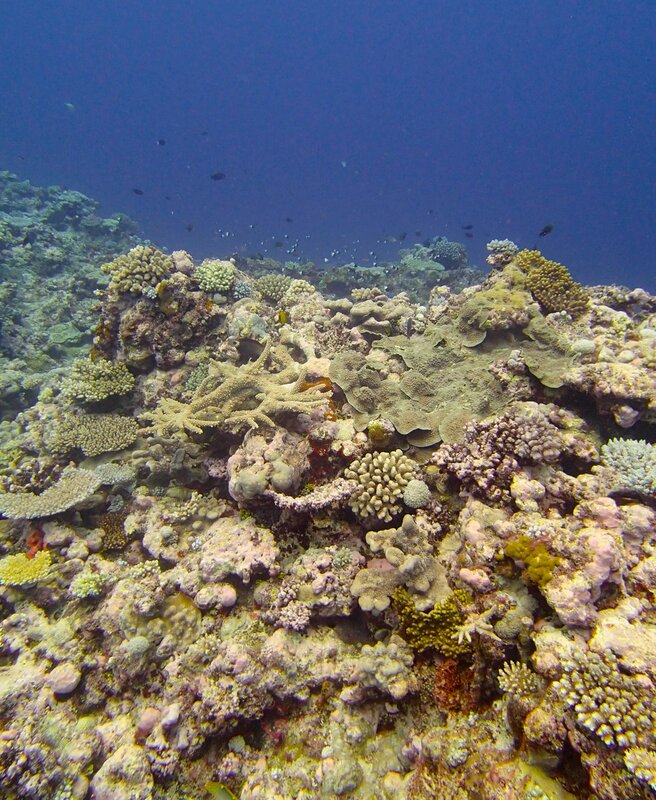 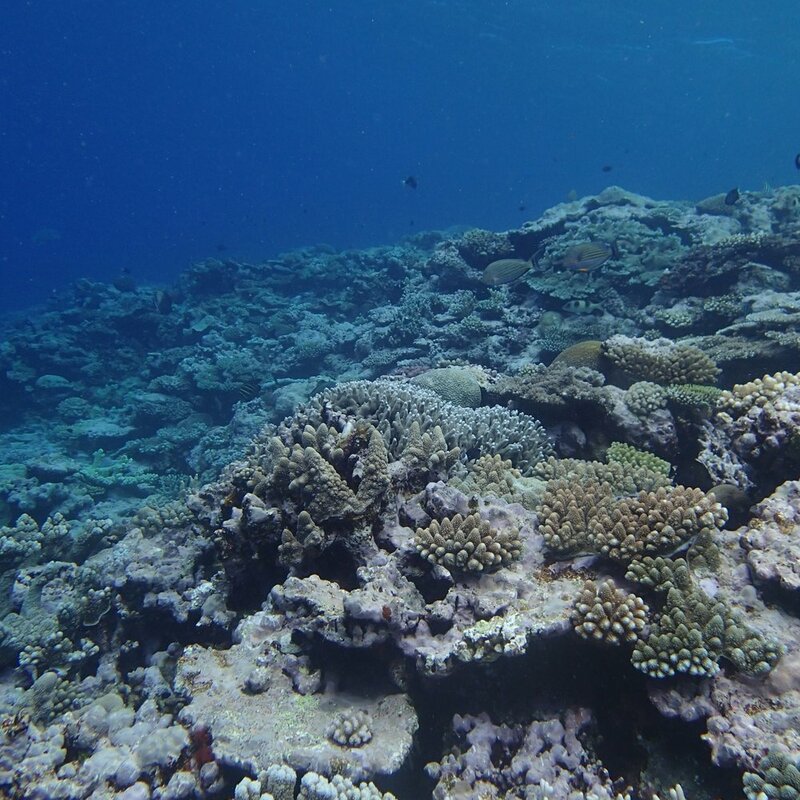 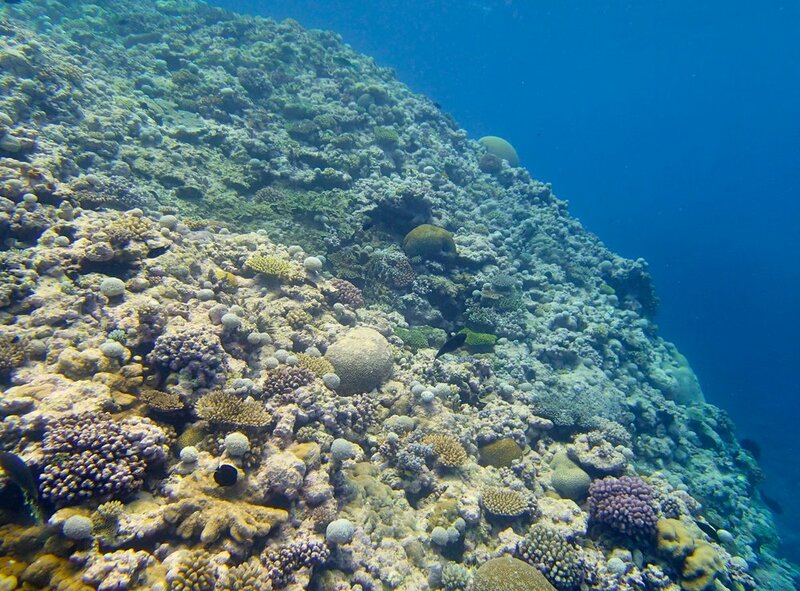 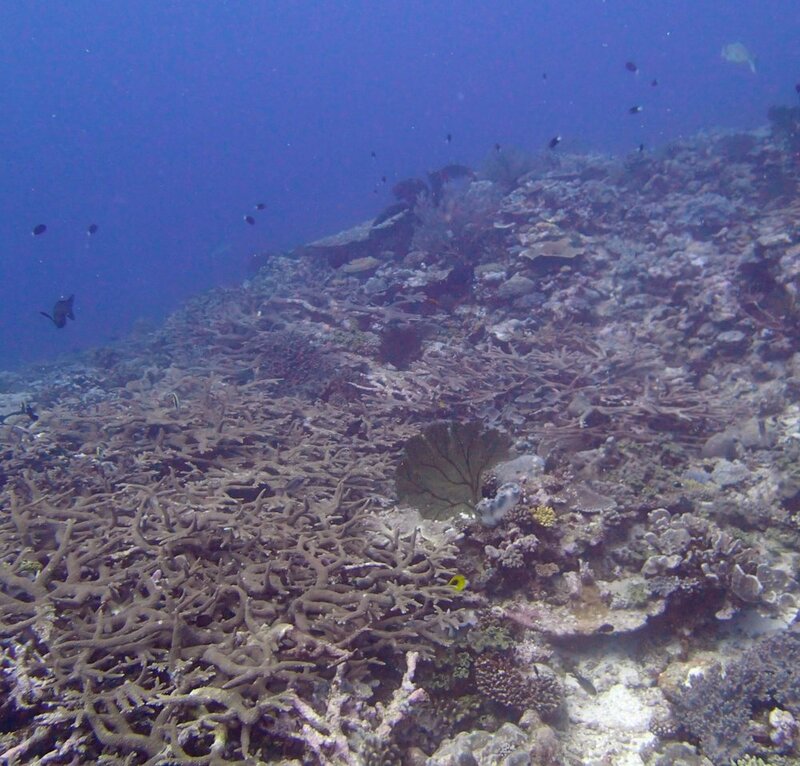 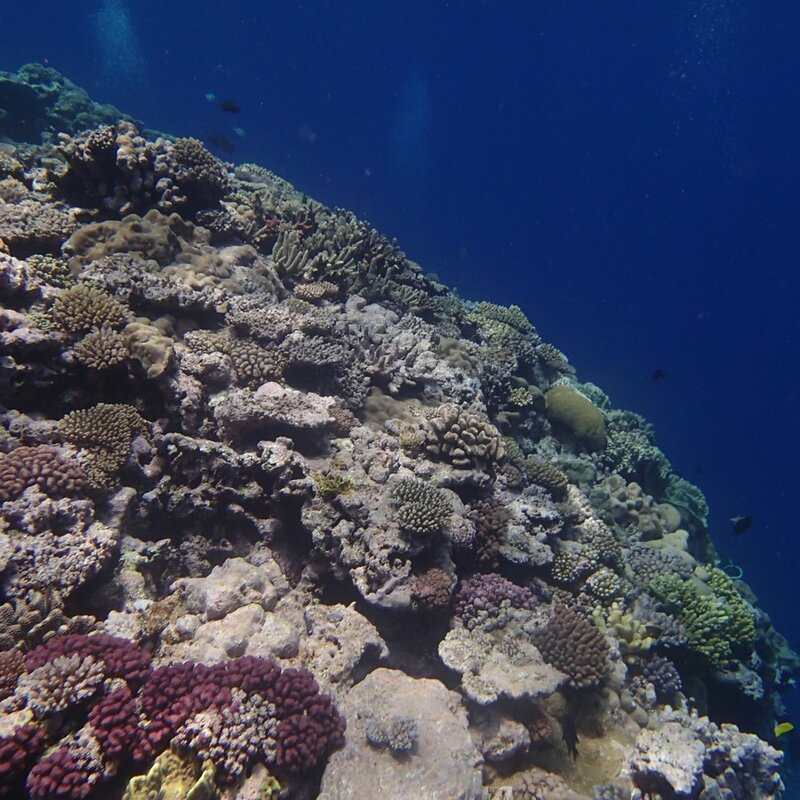 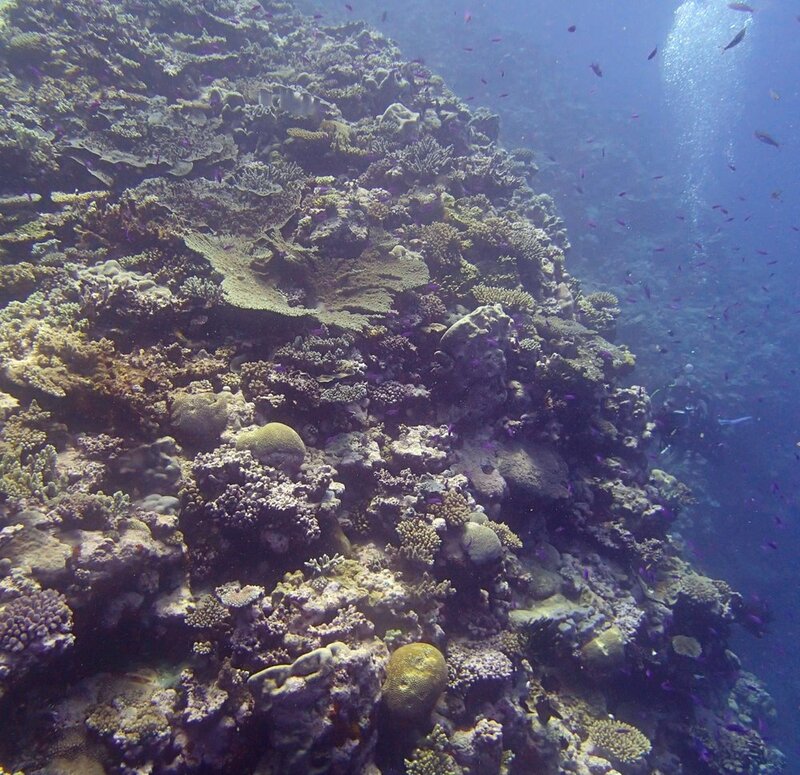 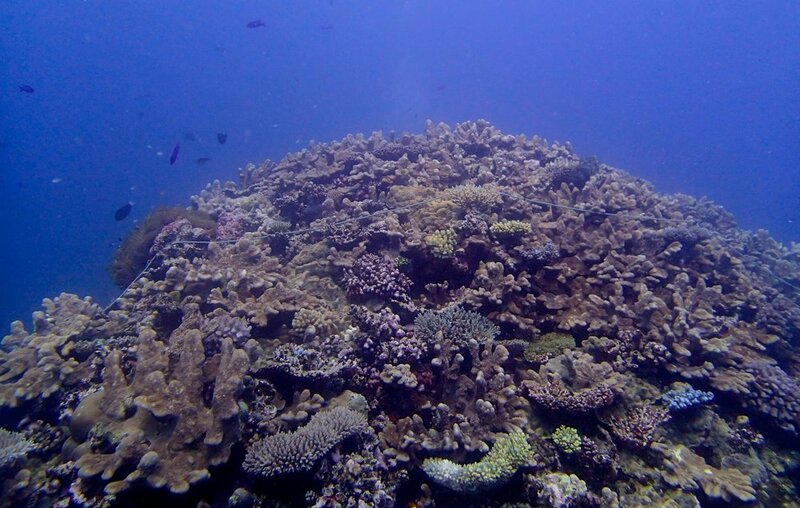 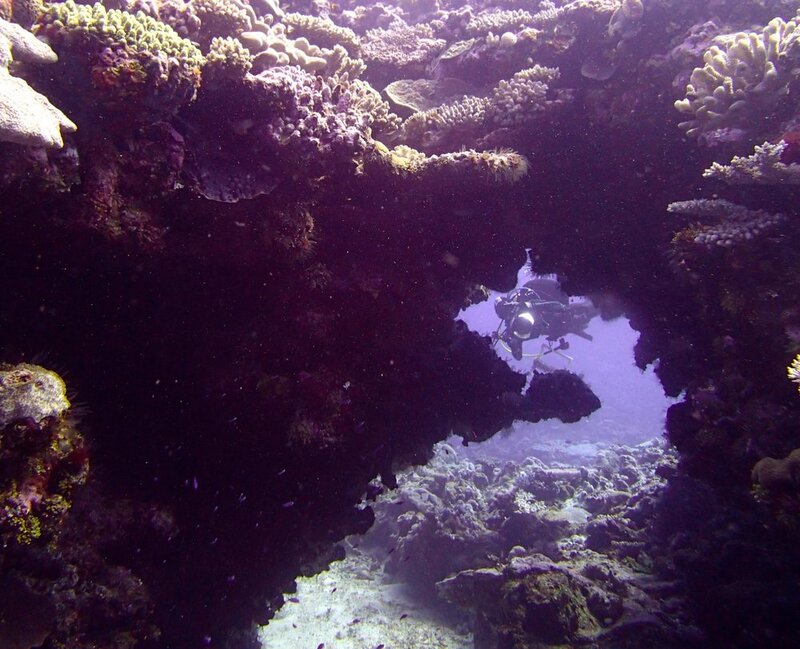 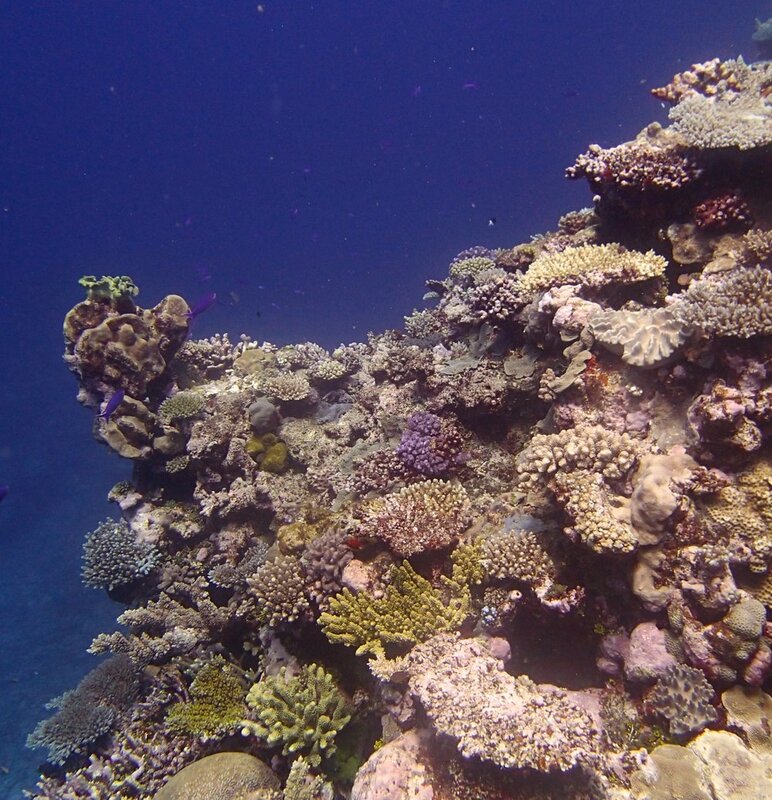 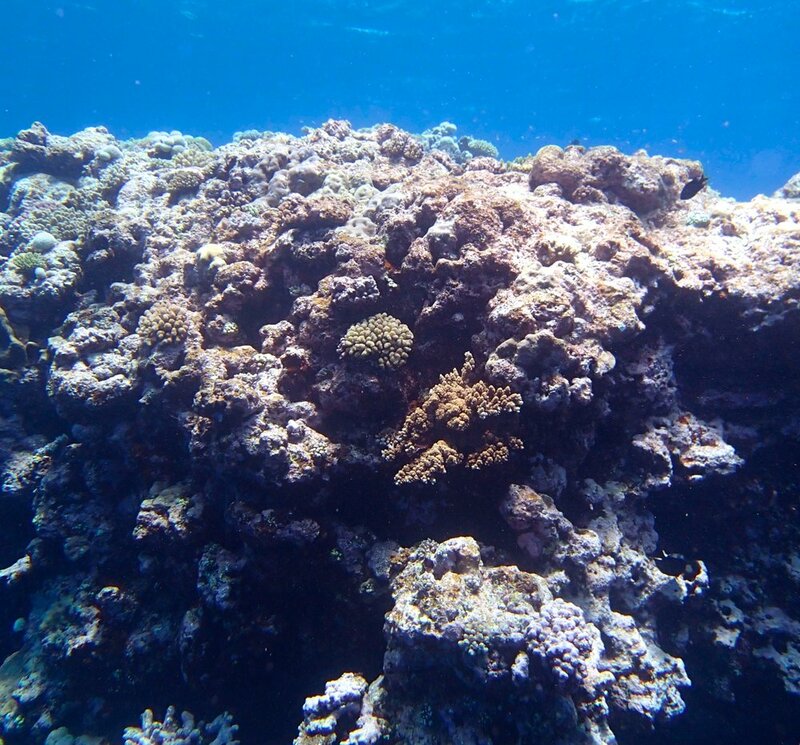 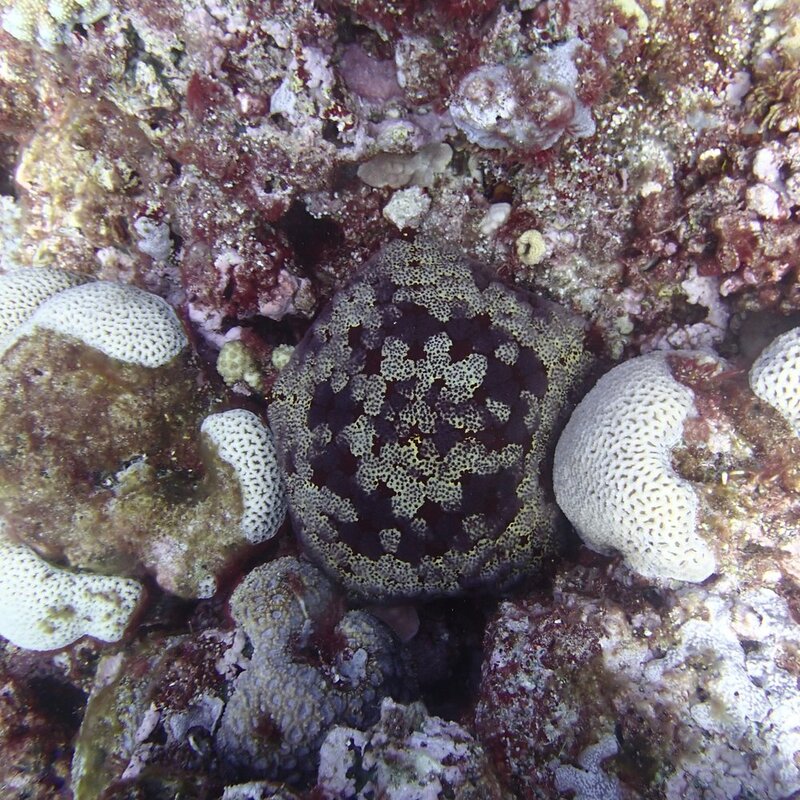 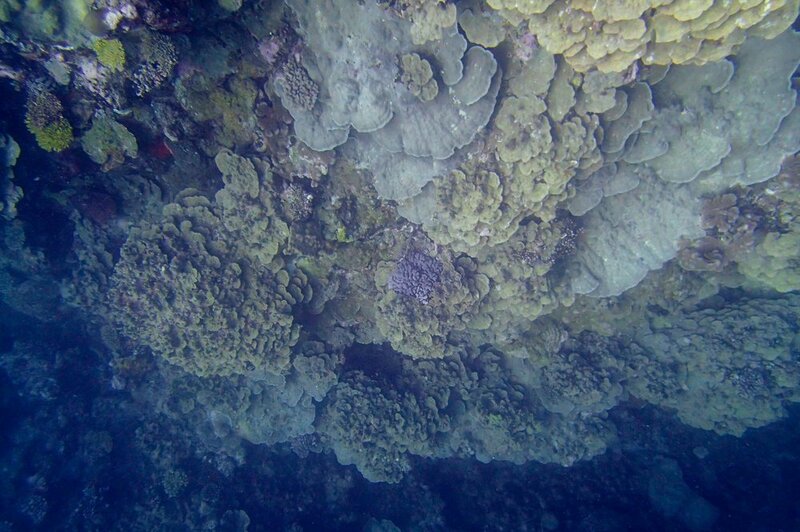 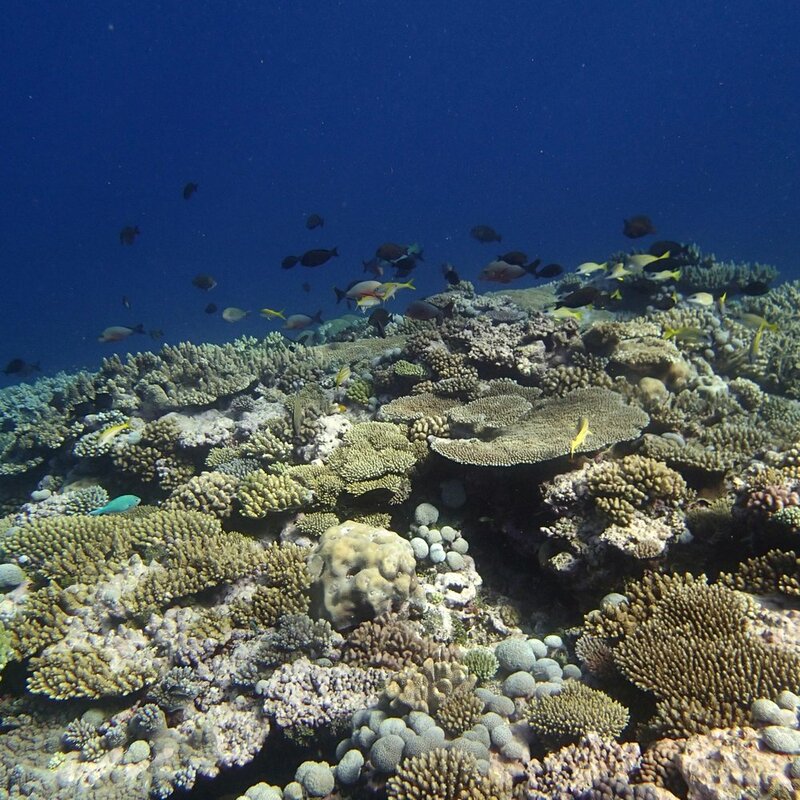 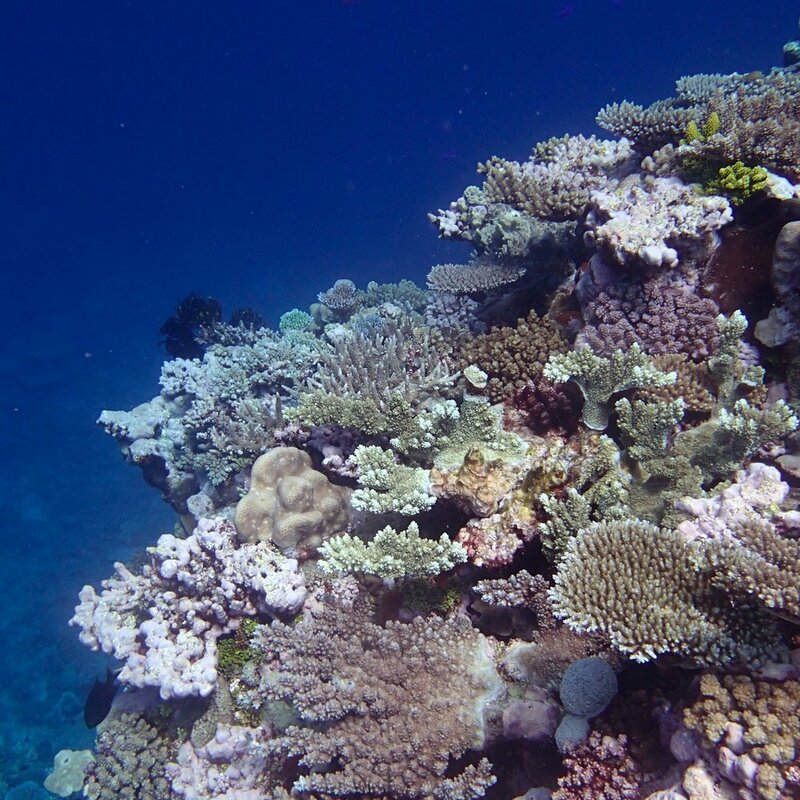 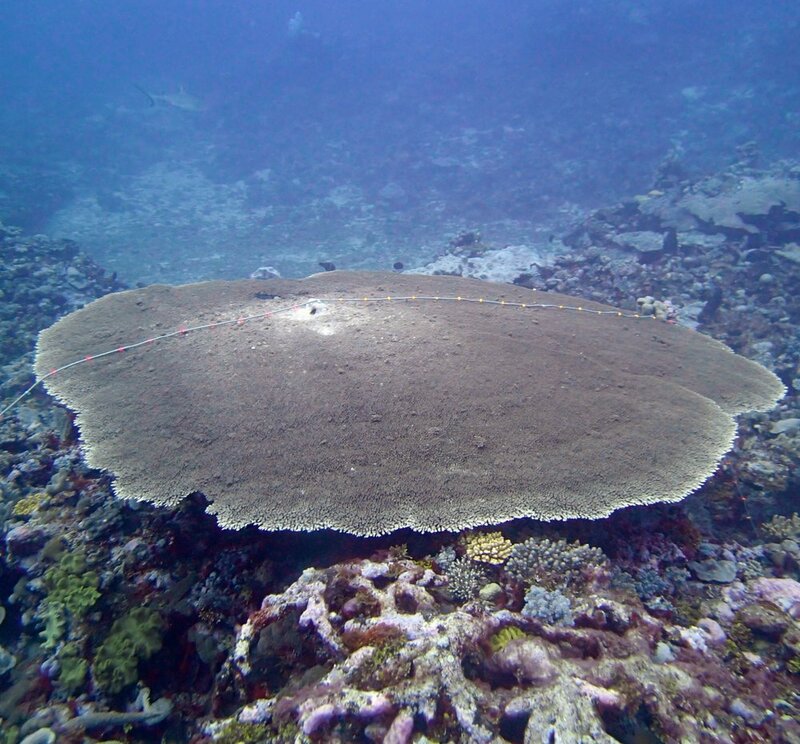 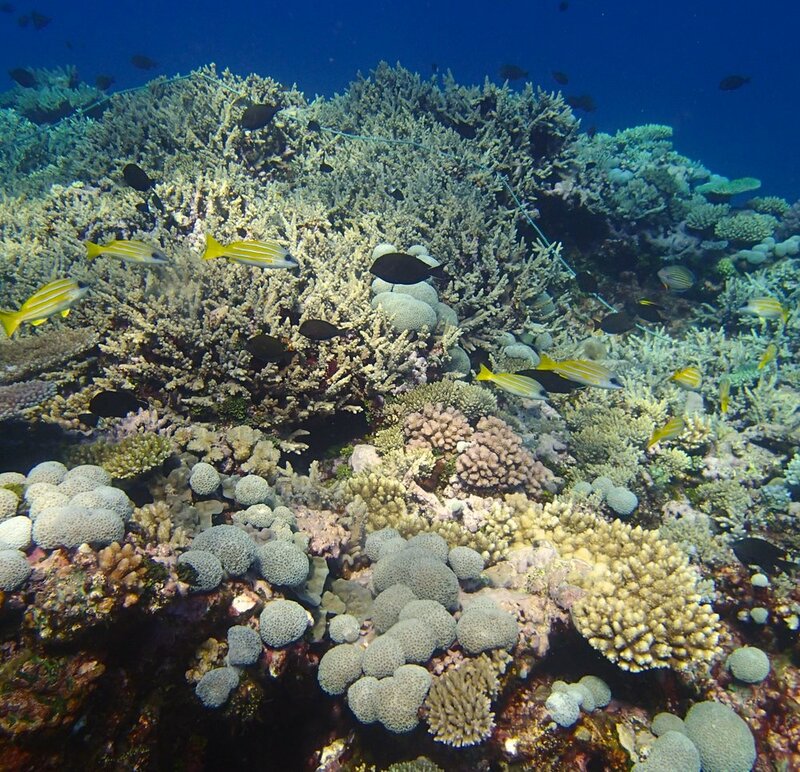 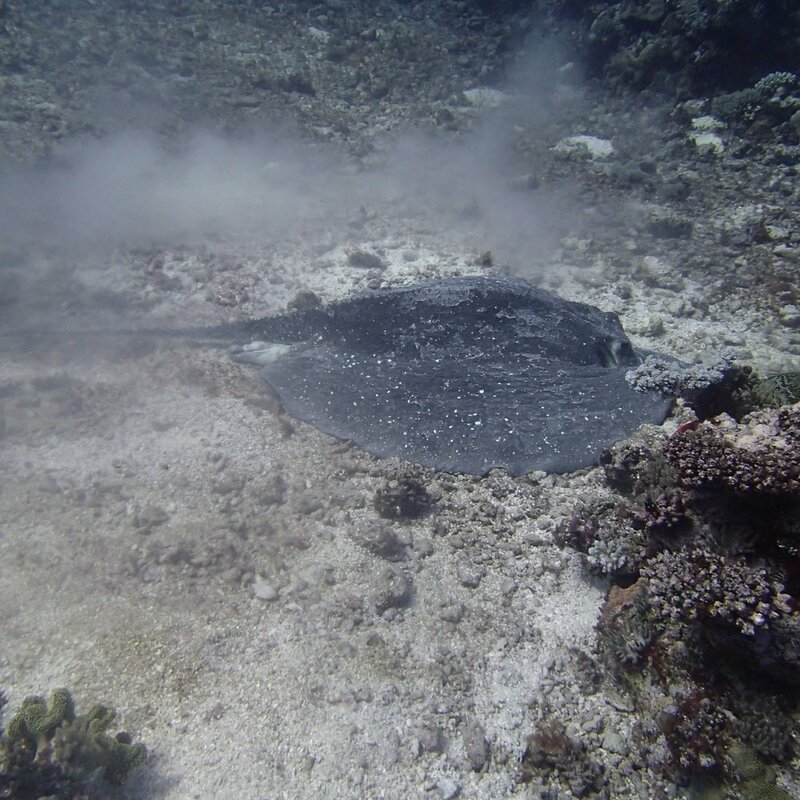 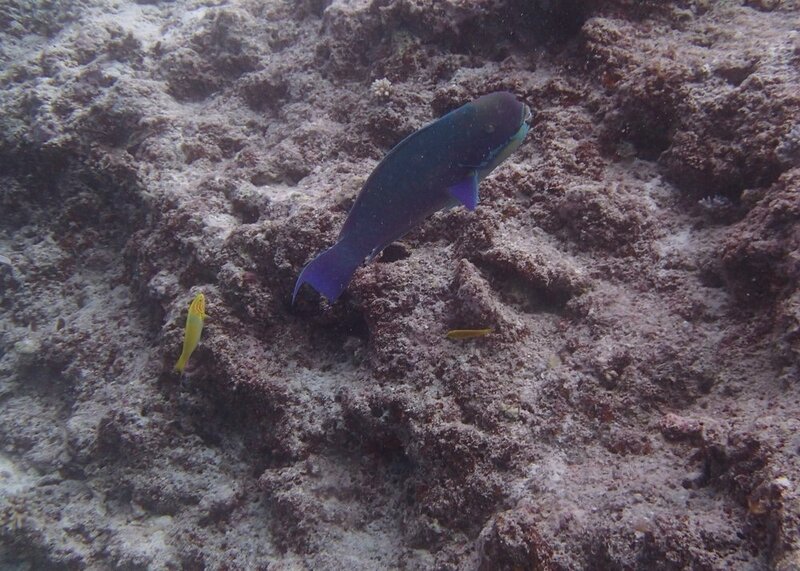 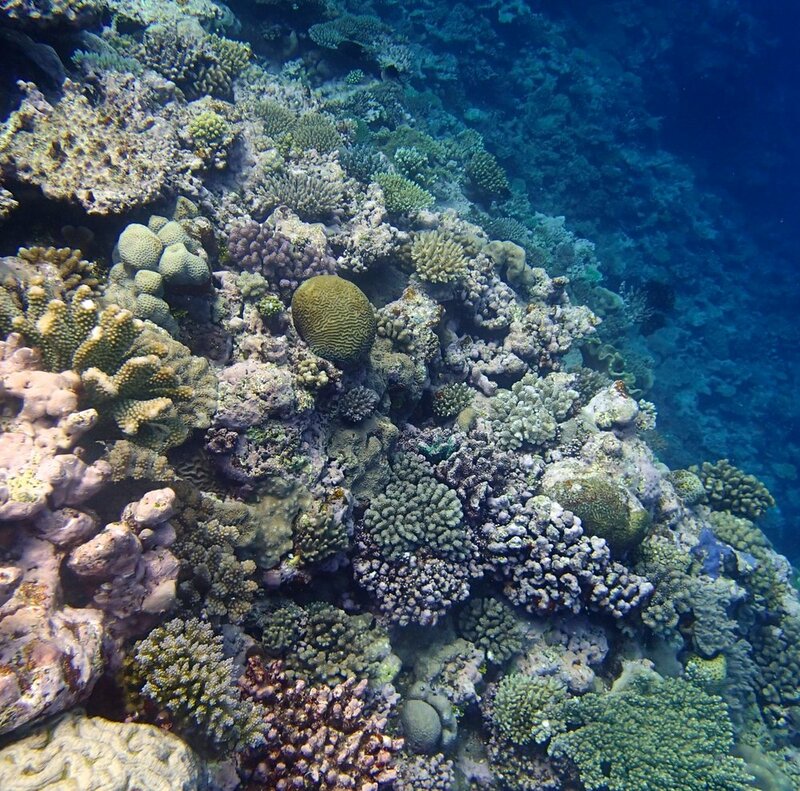 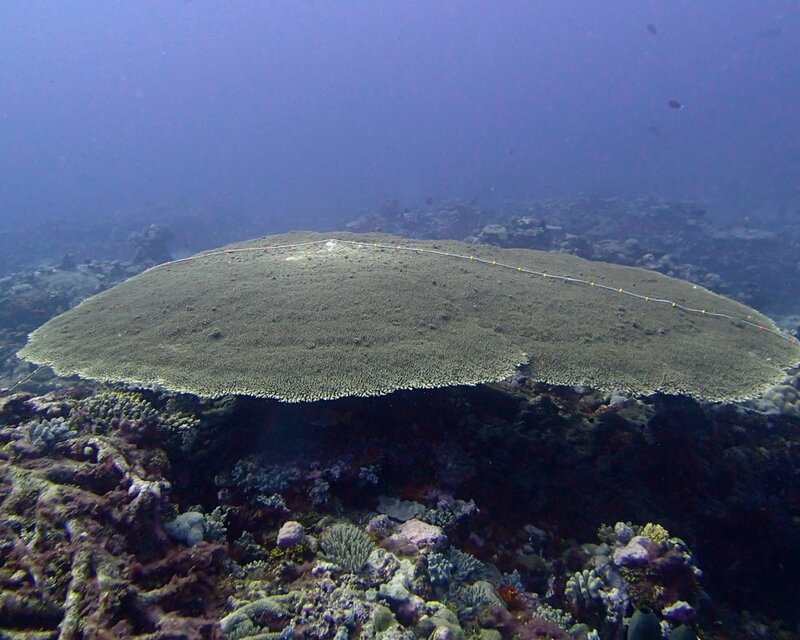 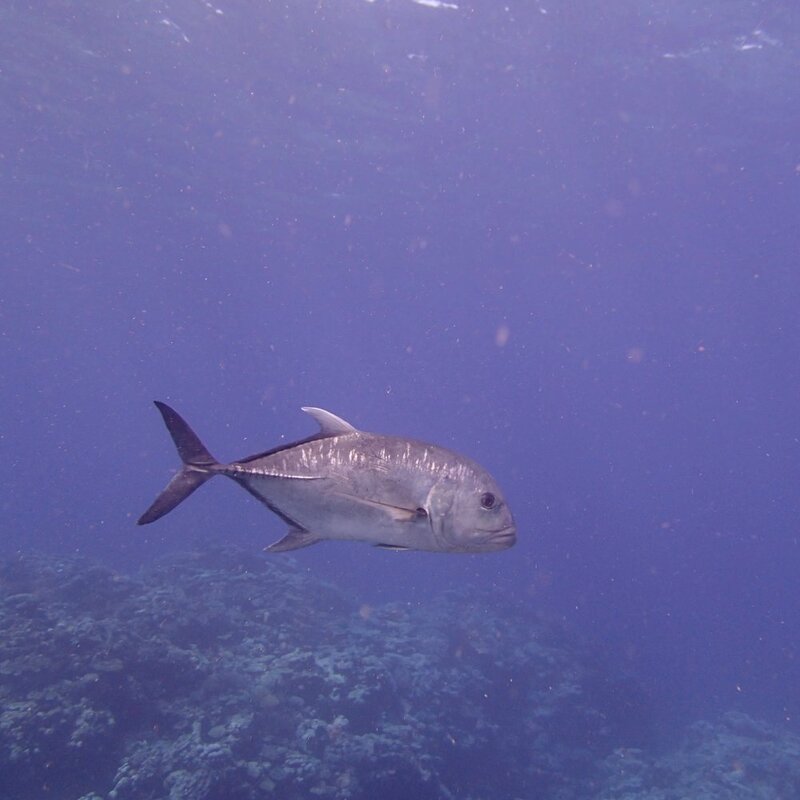 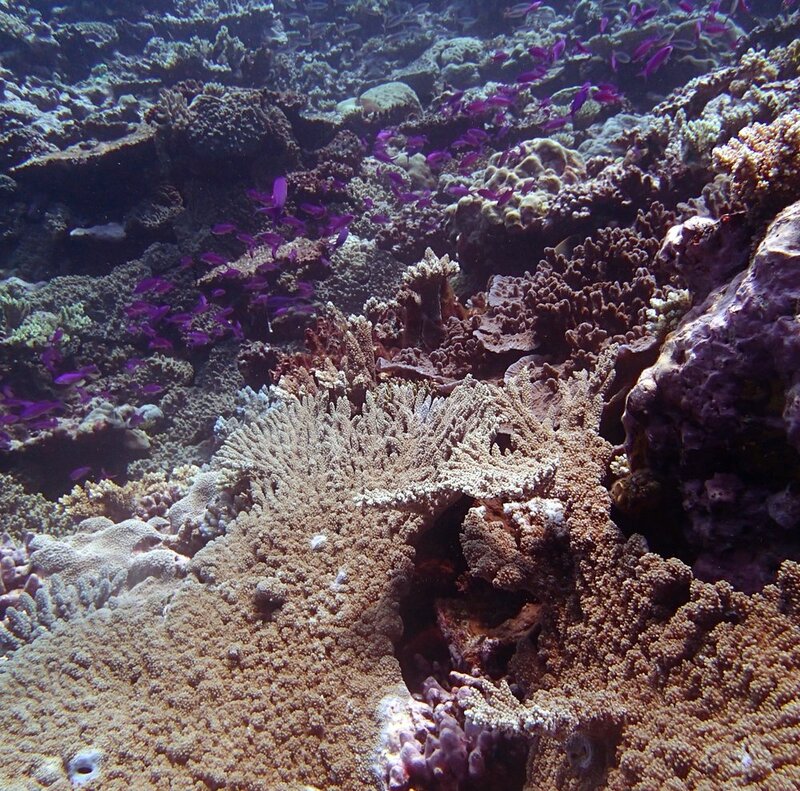 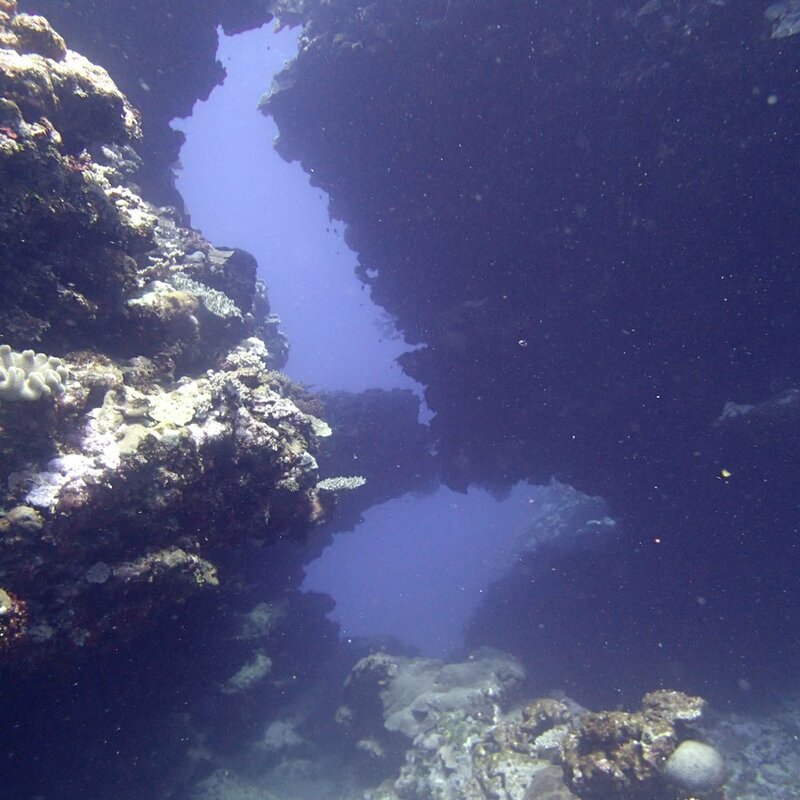 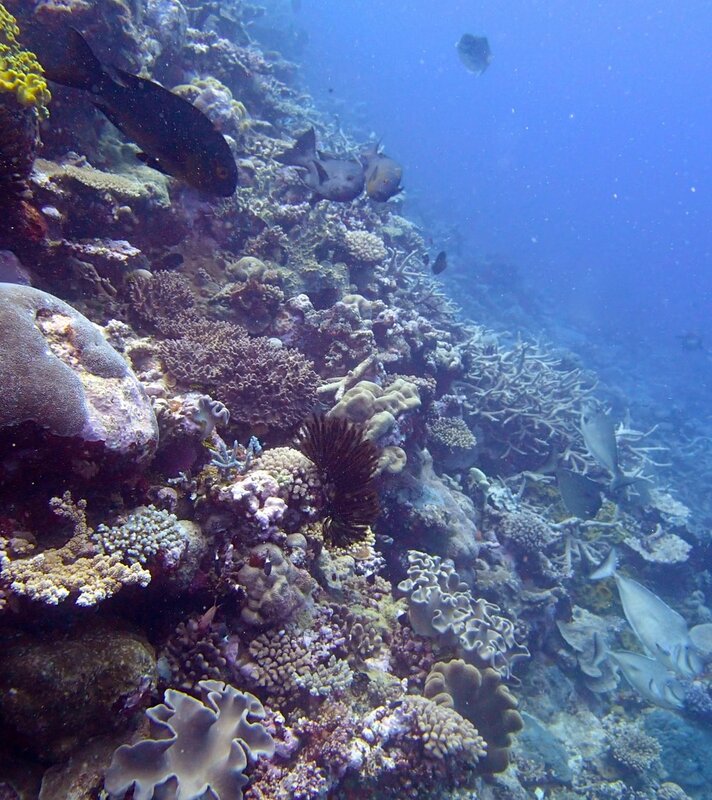 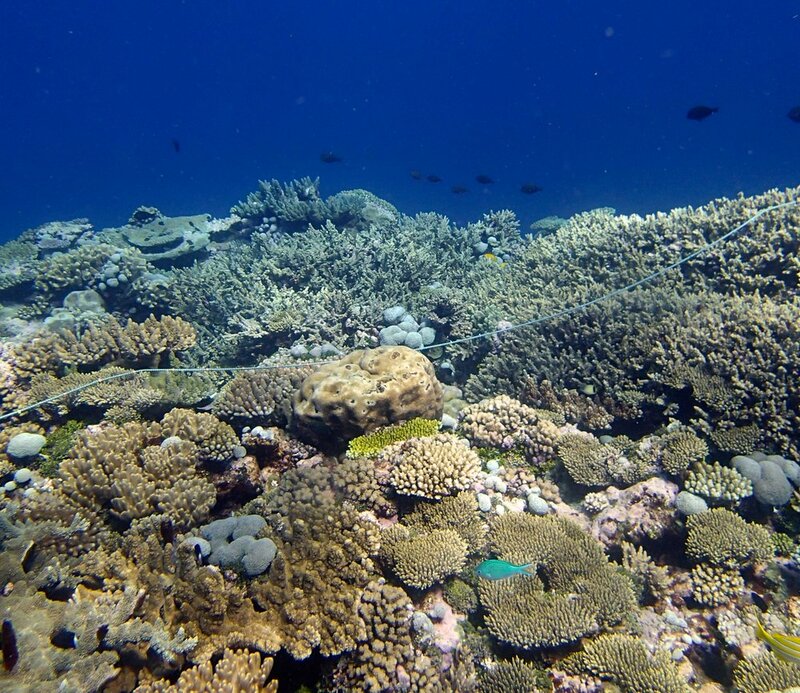 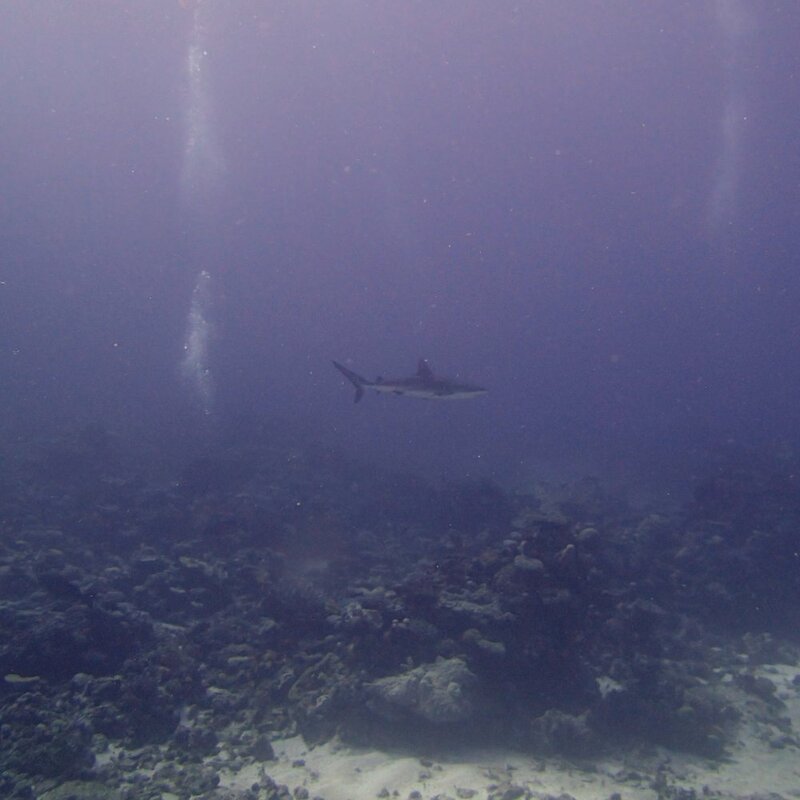 NCHU57 (Nov. 17, 2013)-two sites at Gilbert Atoll (NCGU55-56) were surveyed between the last site and this reef. 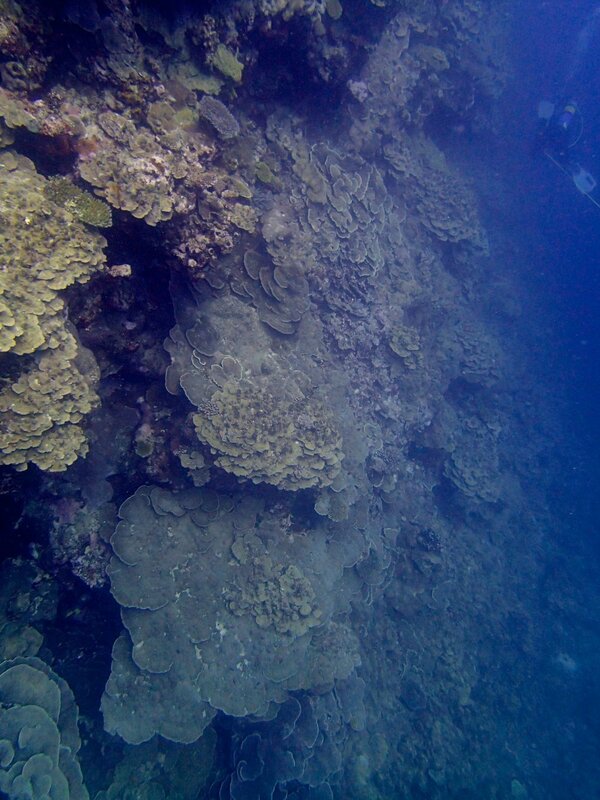 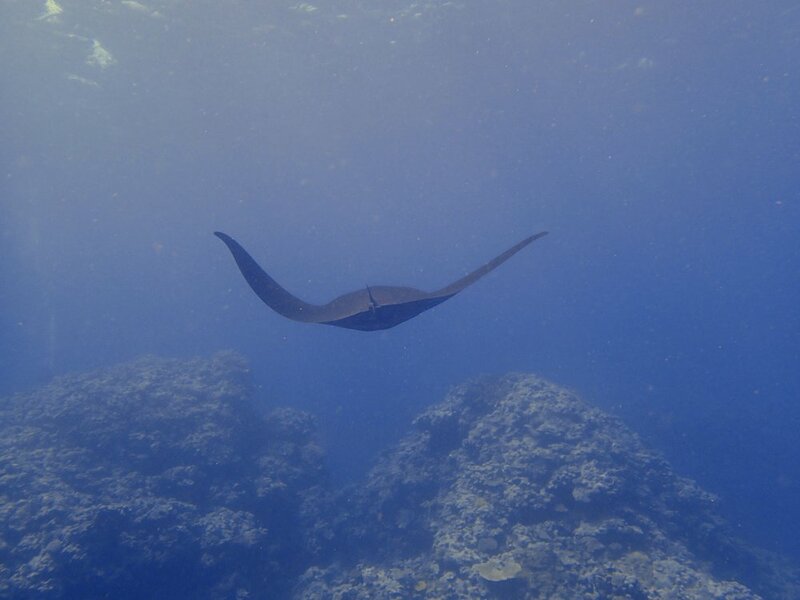 NCHU60 (Nov. 18, 2013)-sites 58-59 were at Gilbert Atoll. 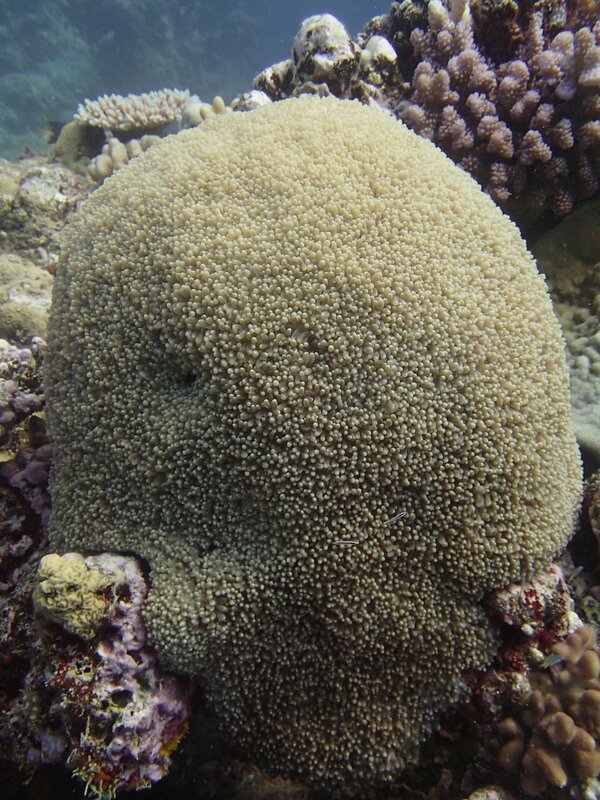 No colonies sampled.